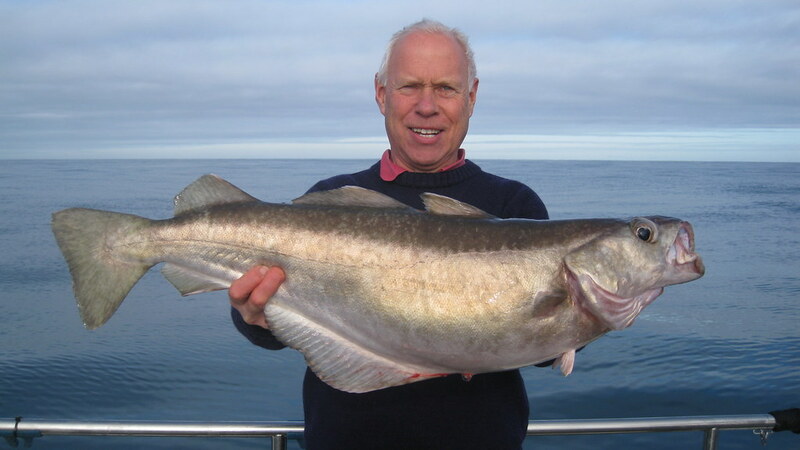 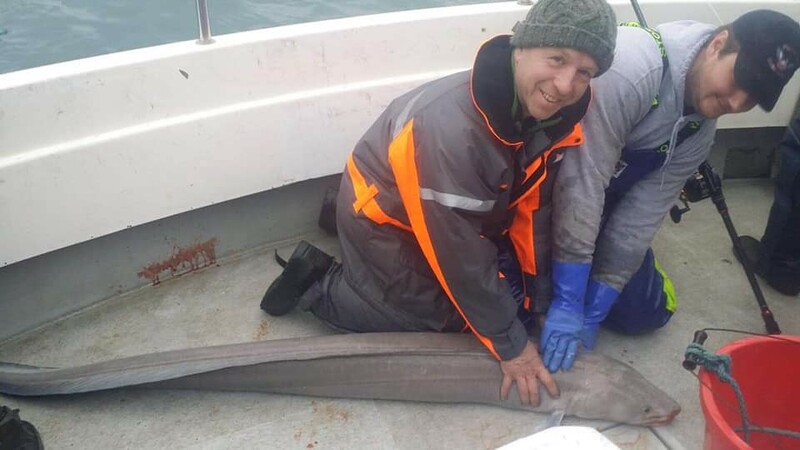 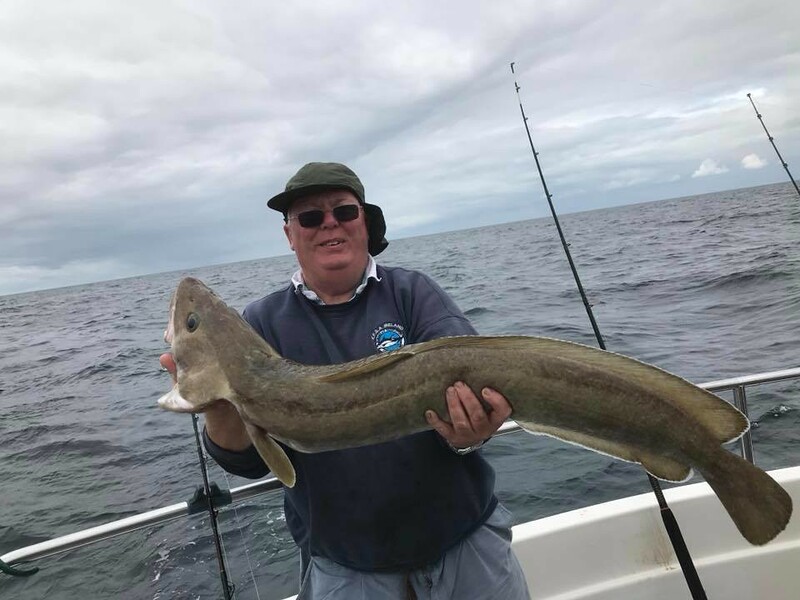 Richard with his new club record Conger Eel of 67lbs that beat Phil Crabbe's previous record from 2004. 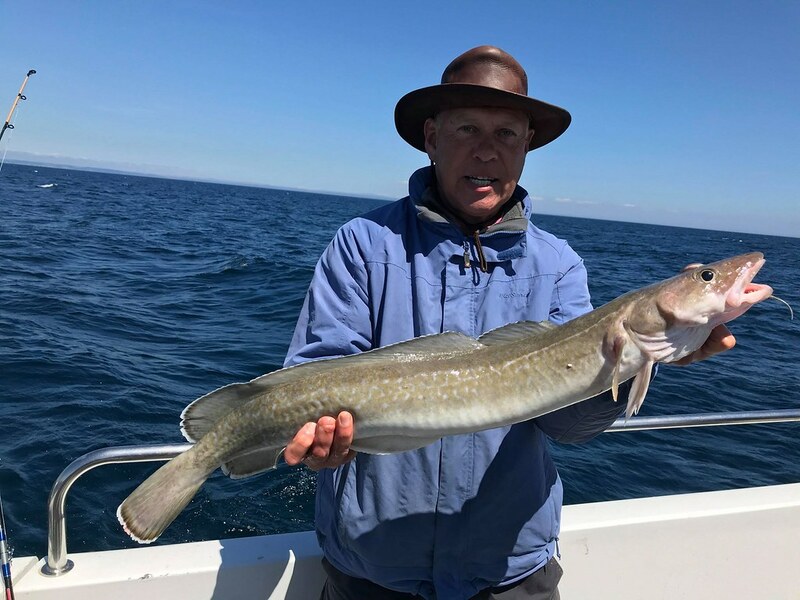 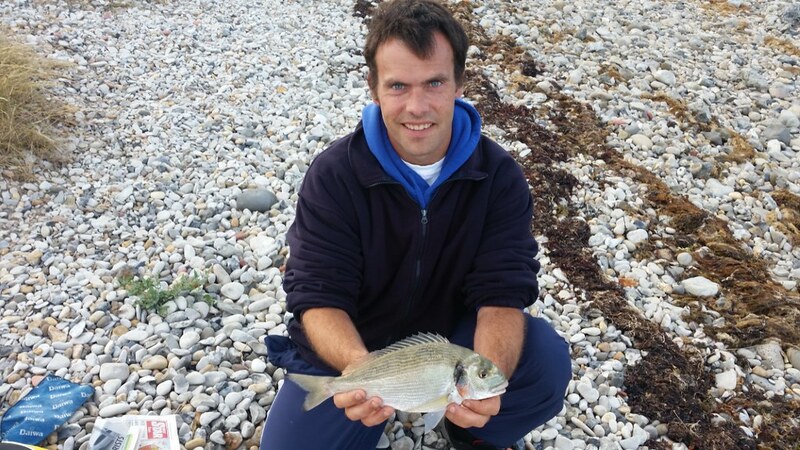 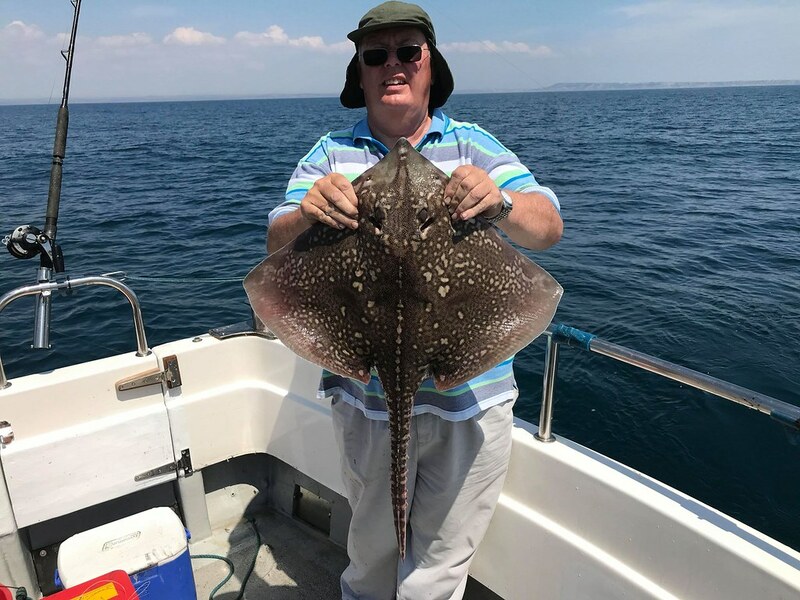 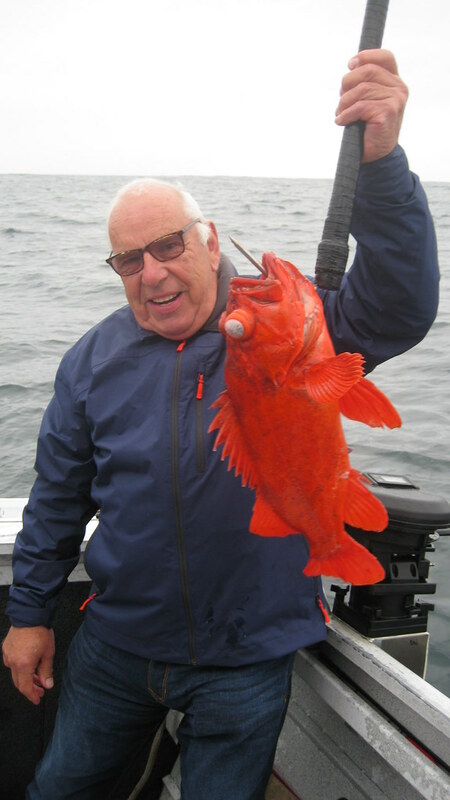 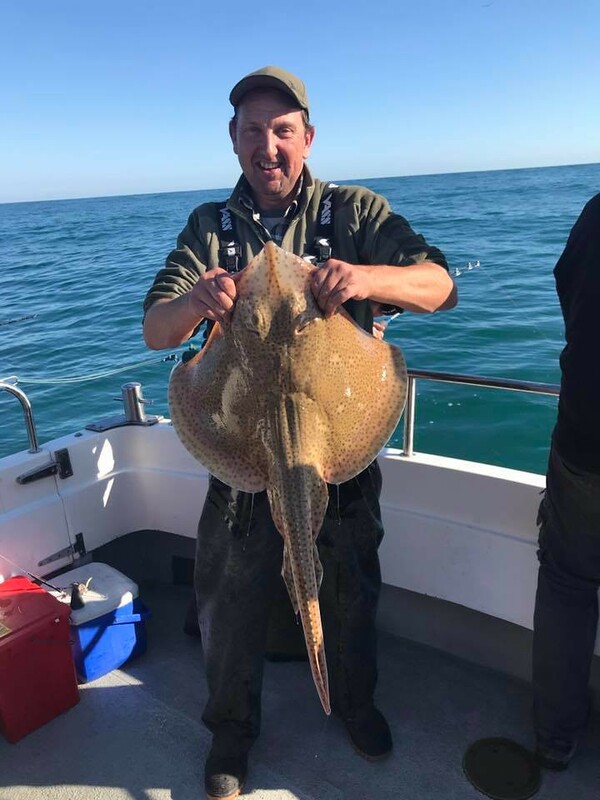 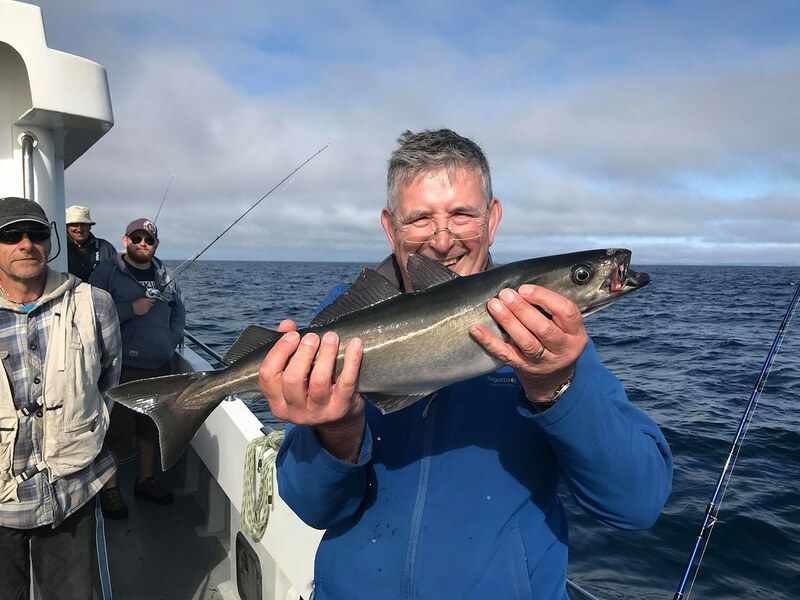 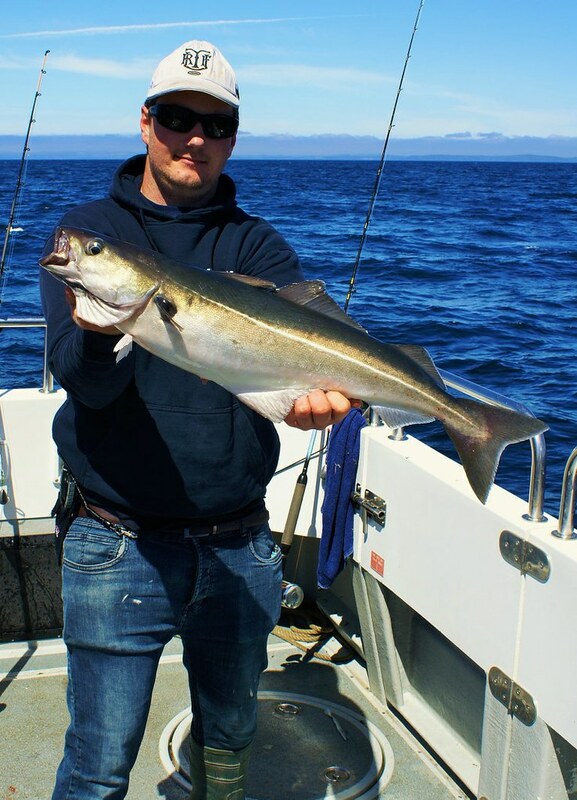 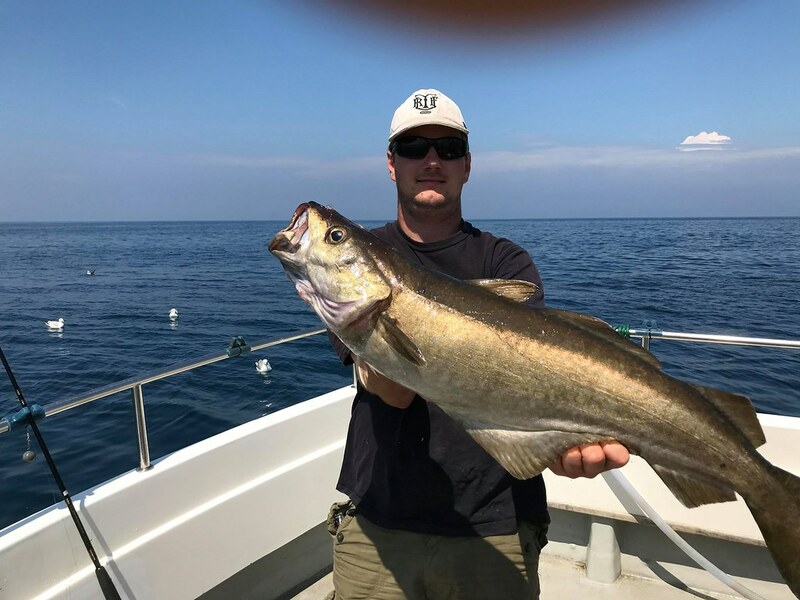 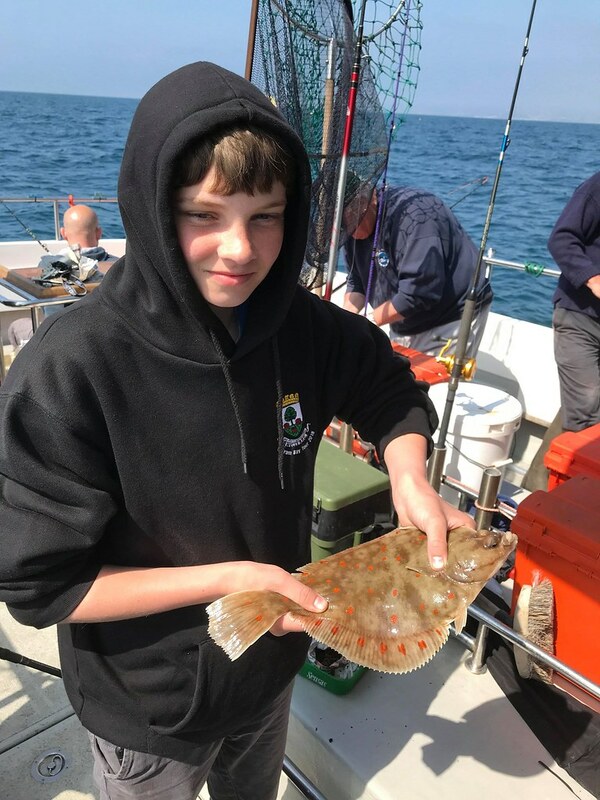 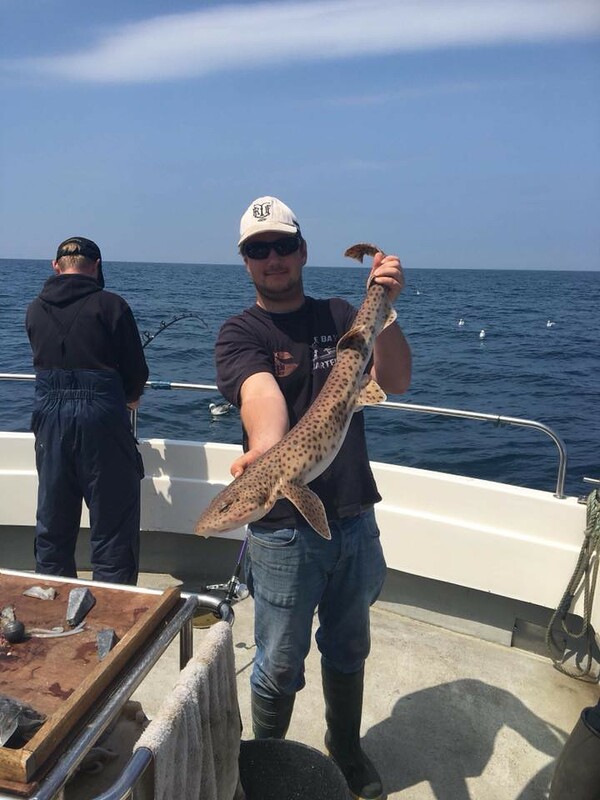 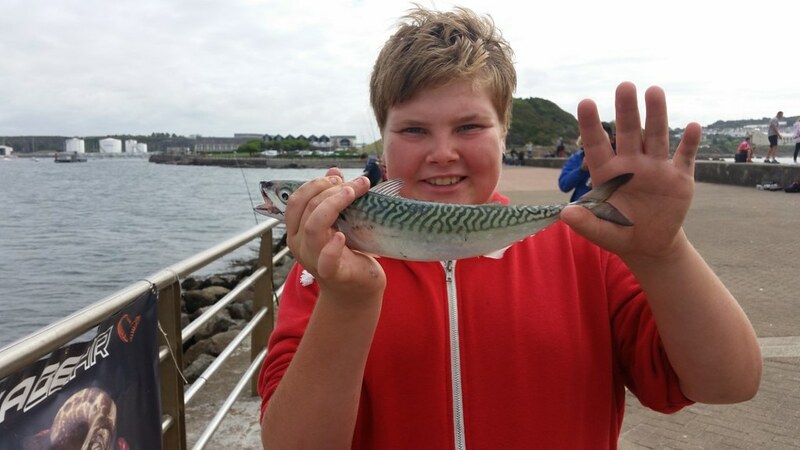 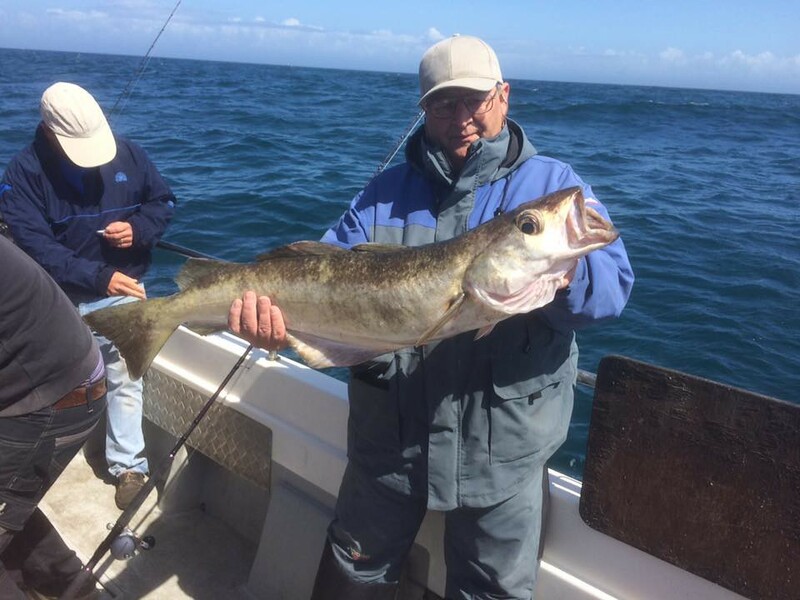 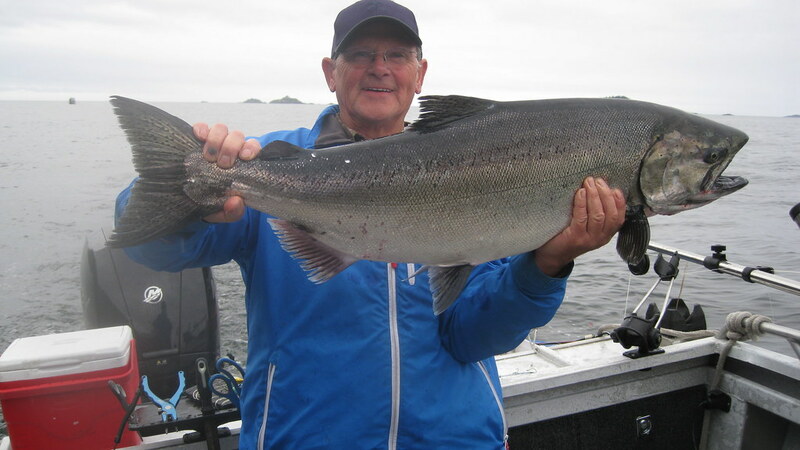 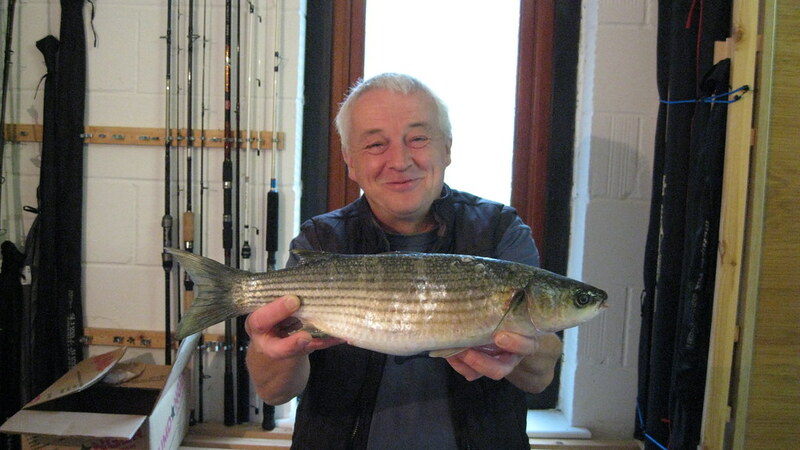 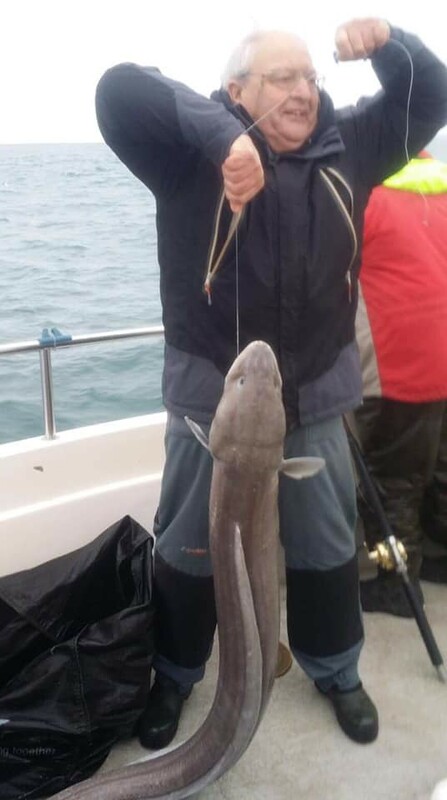 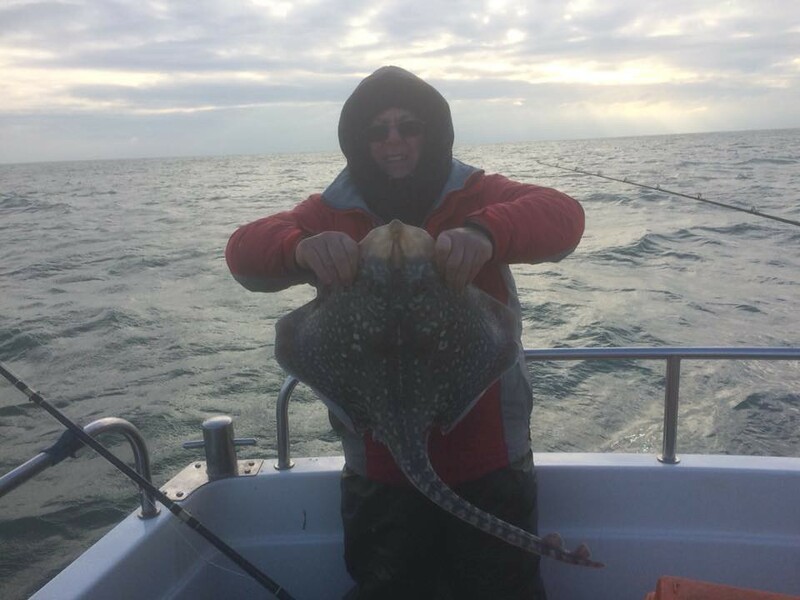 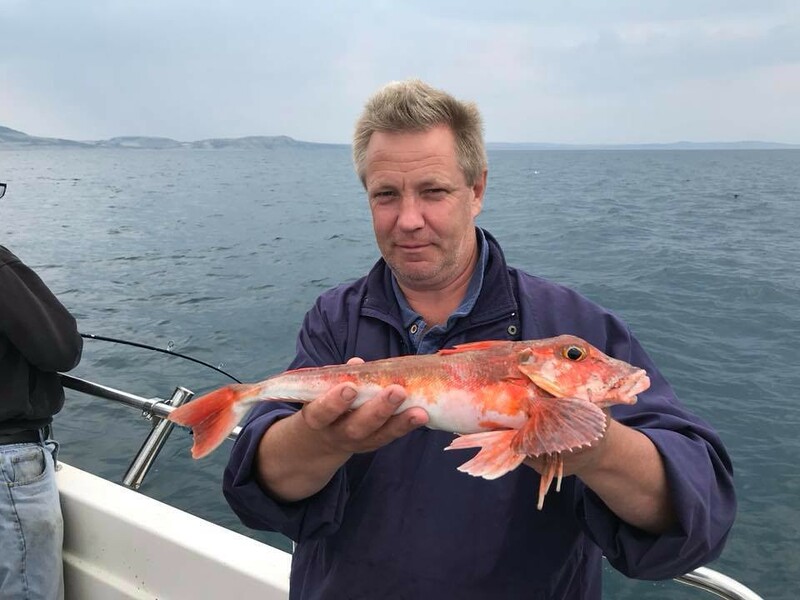 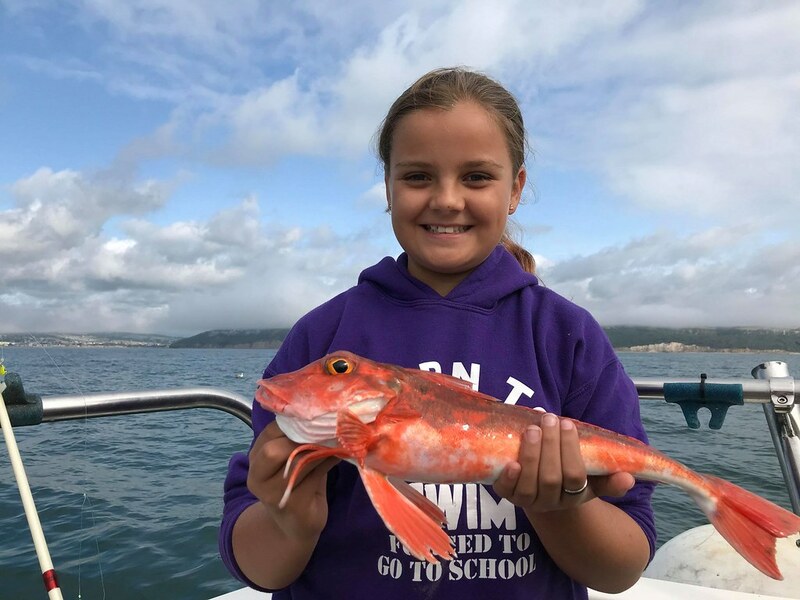 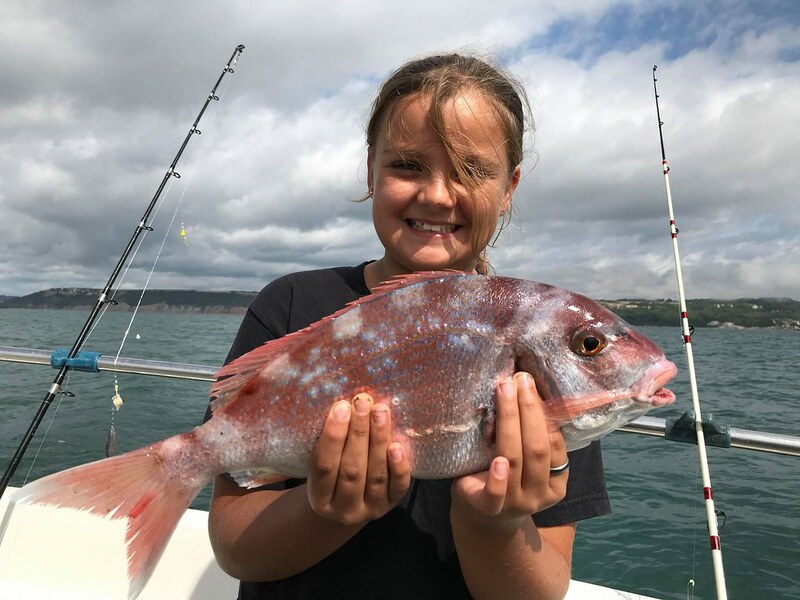 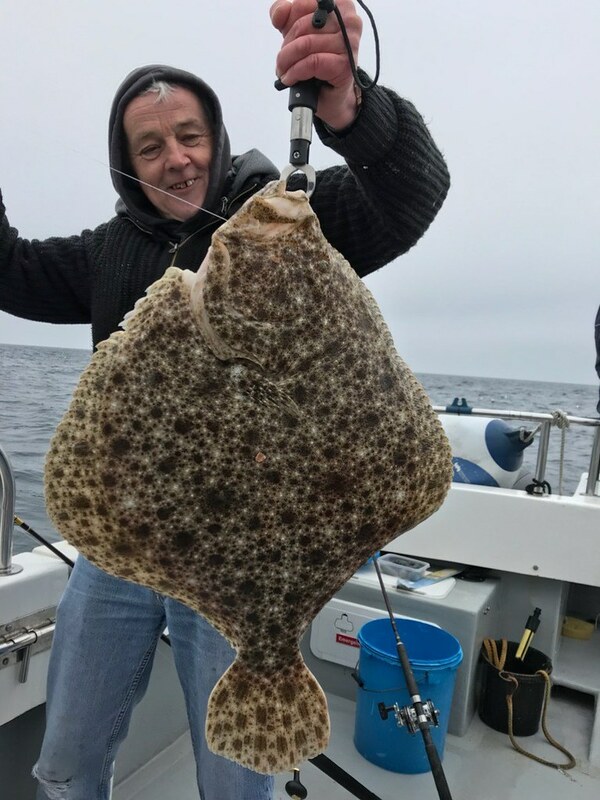 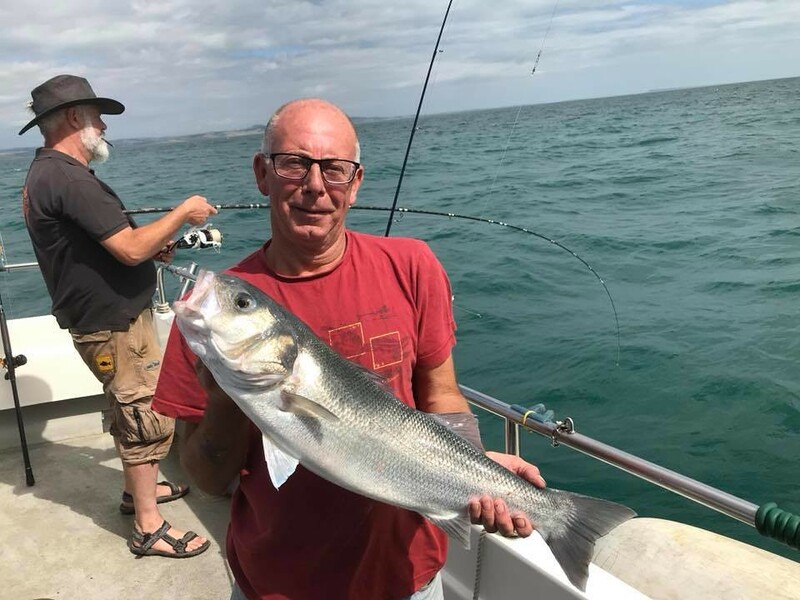 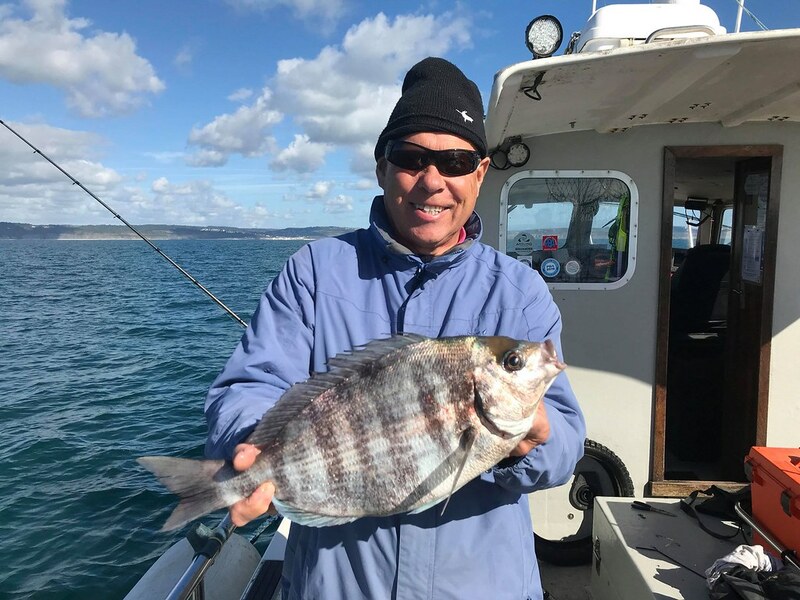 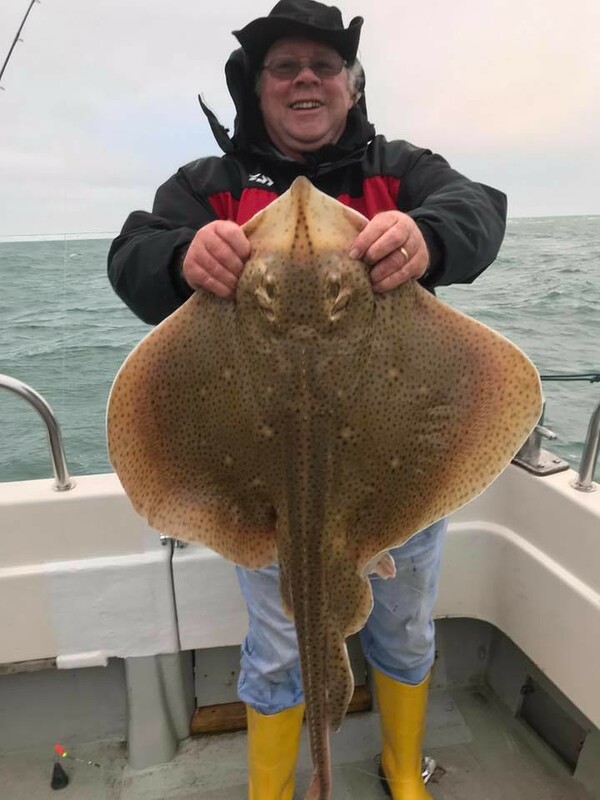 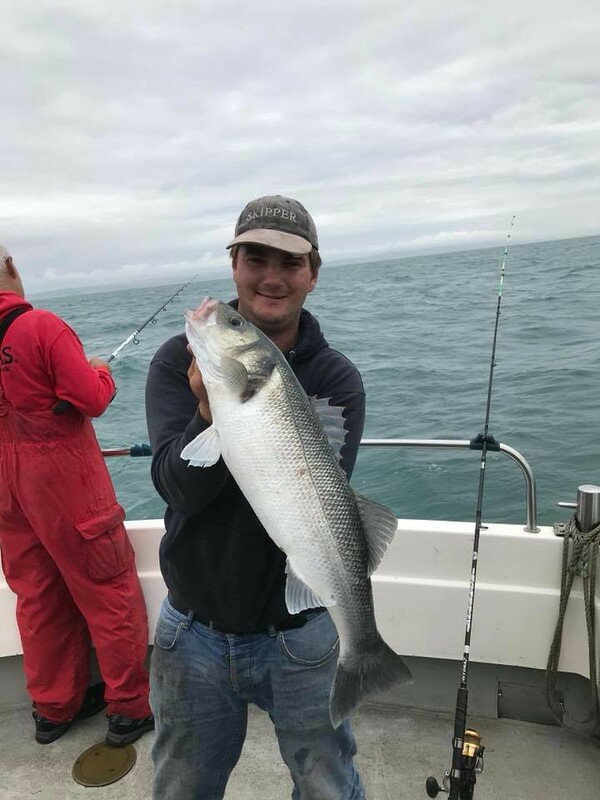 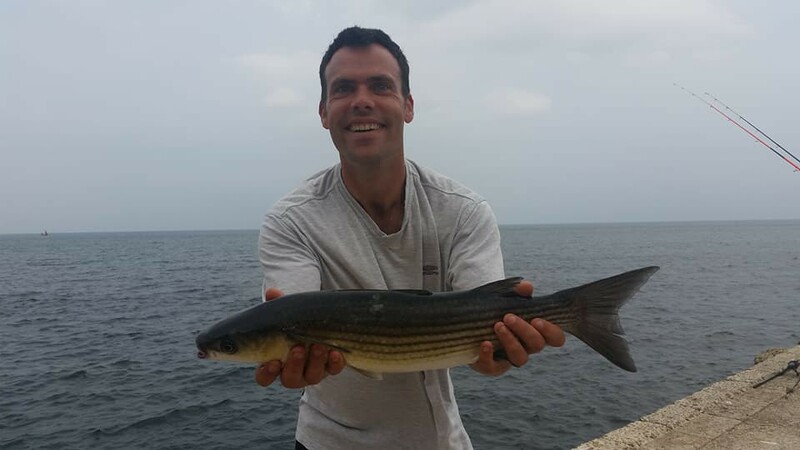 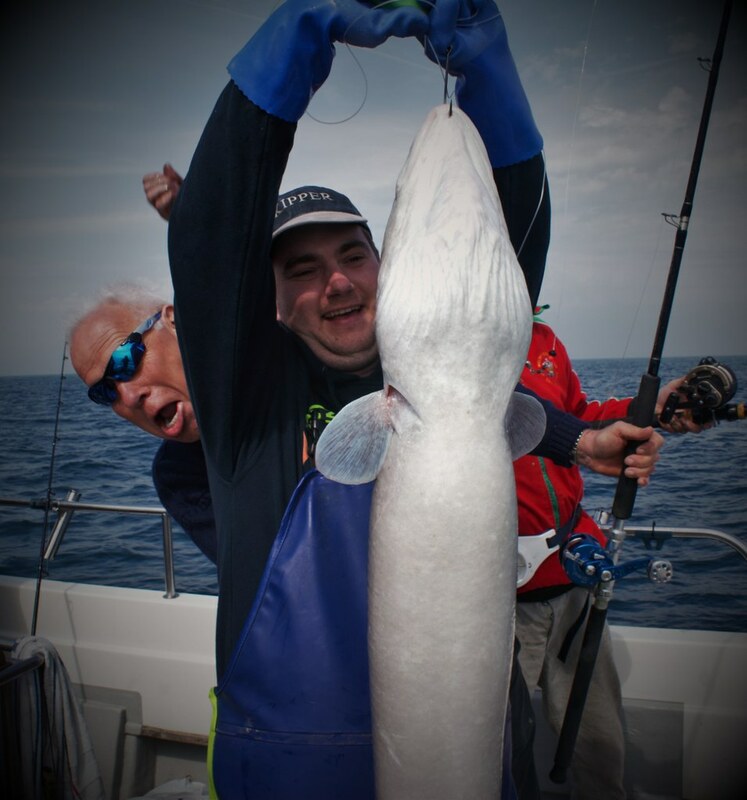 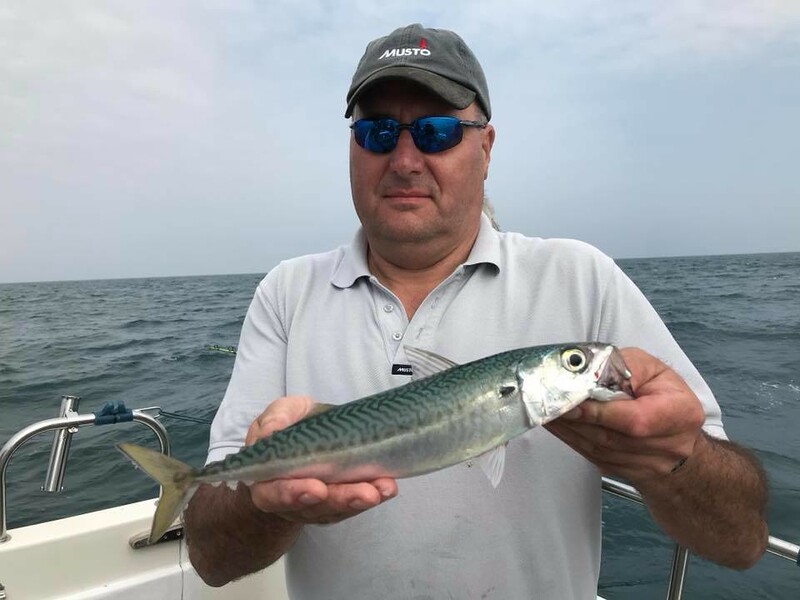 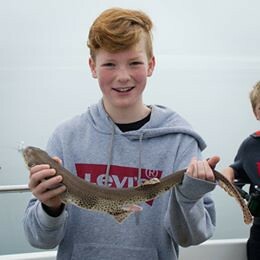 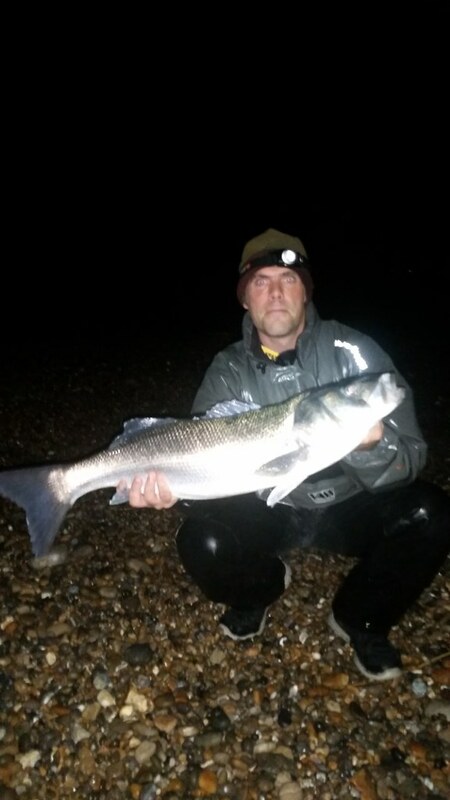 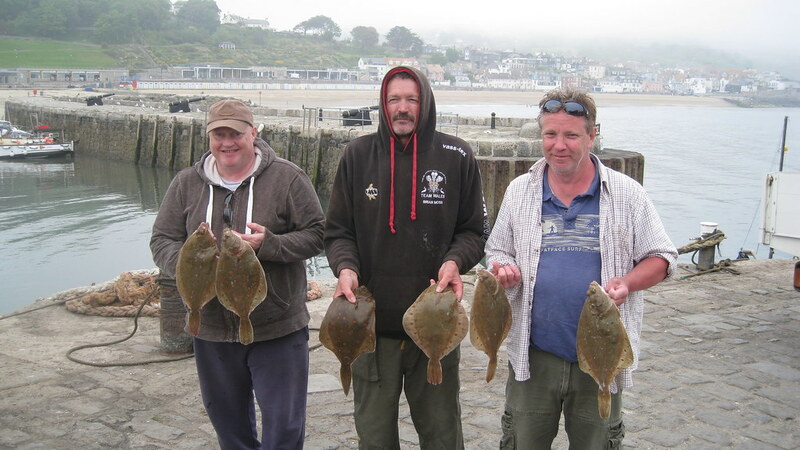 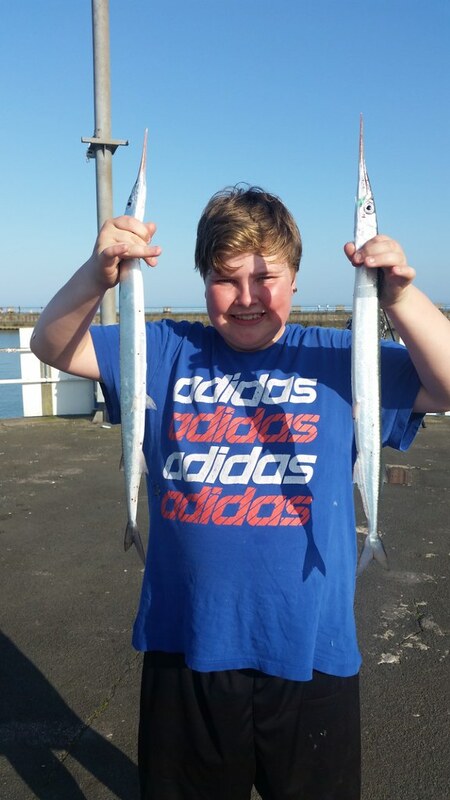 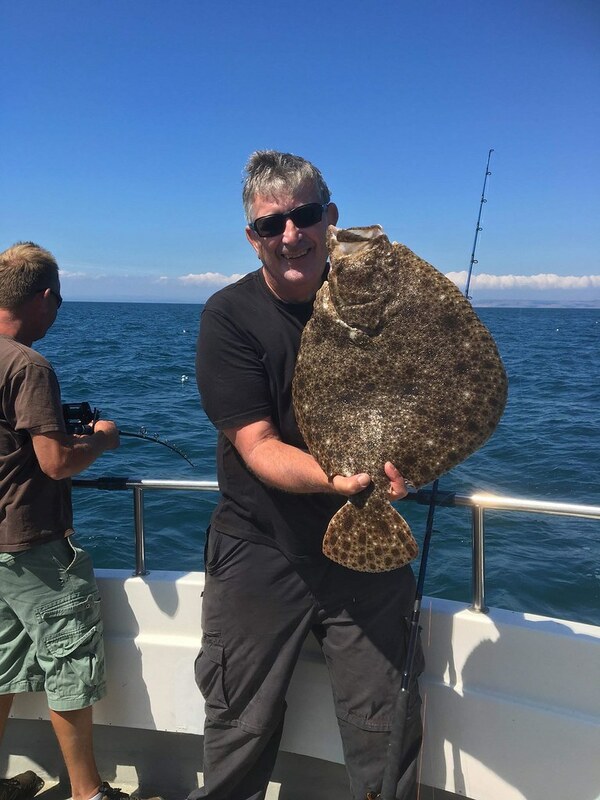 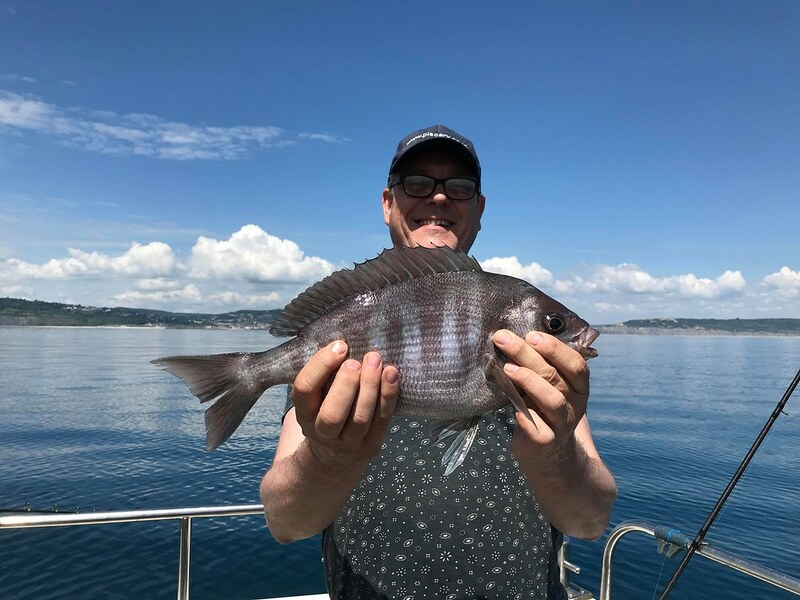 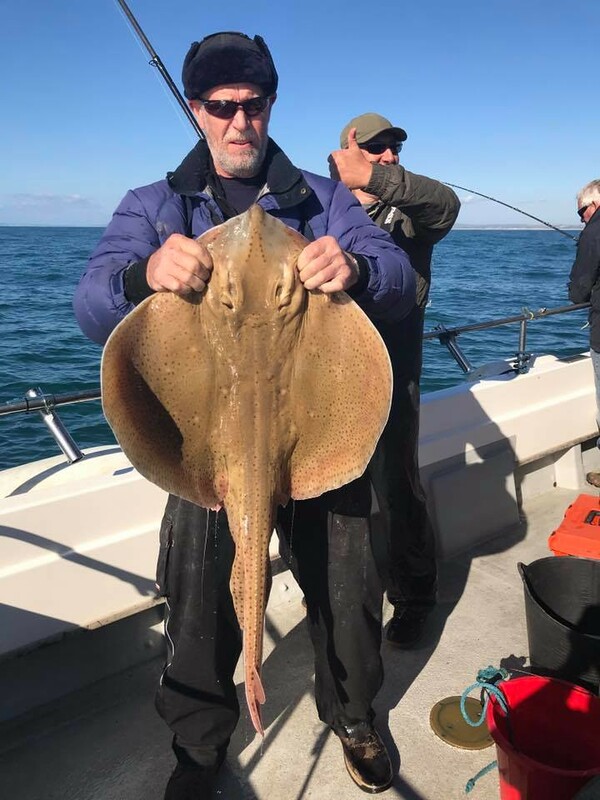 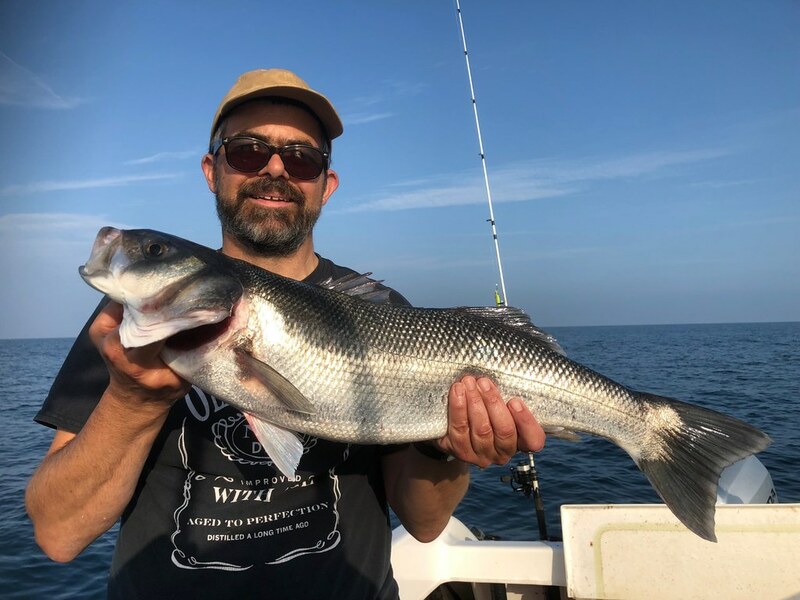 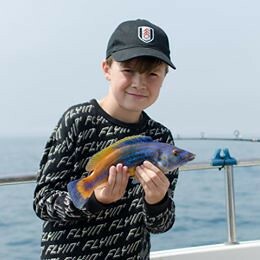 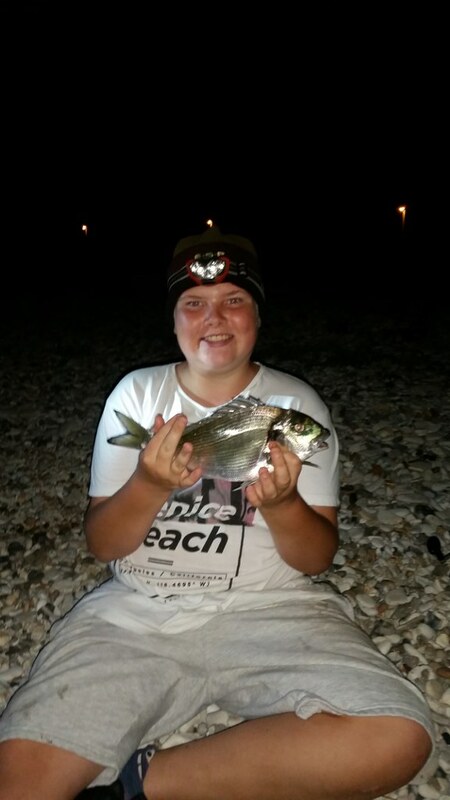 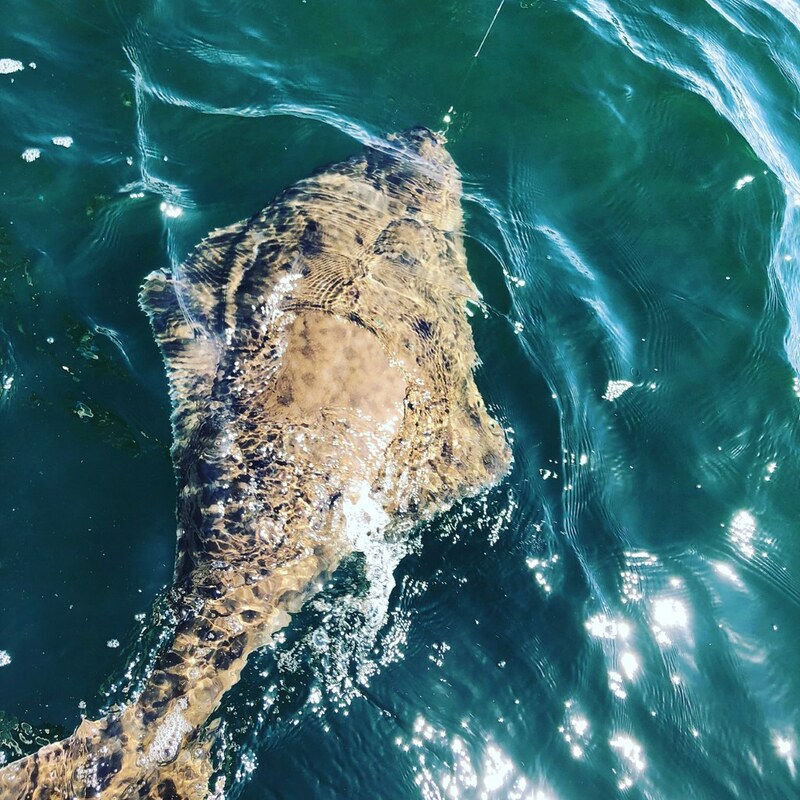 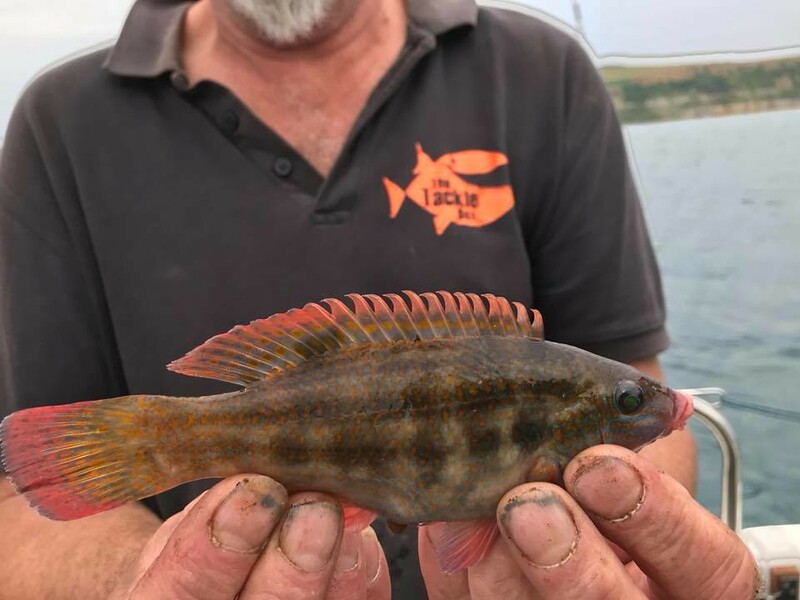 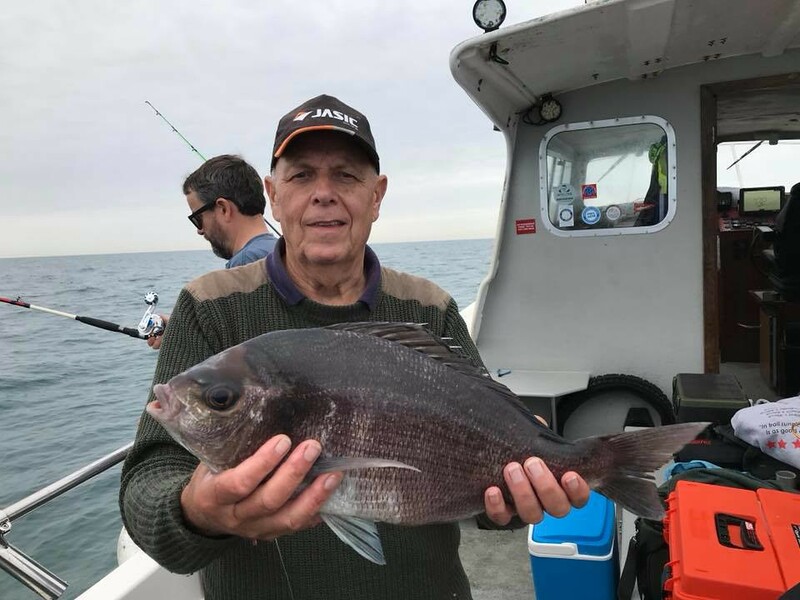 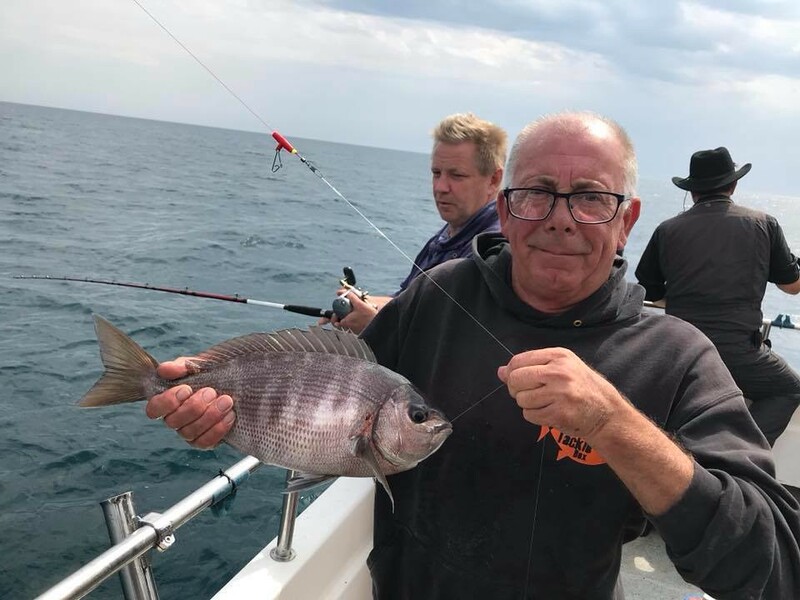 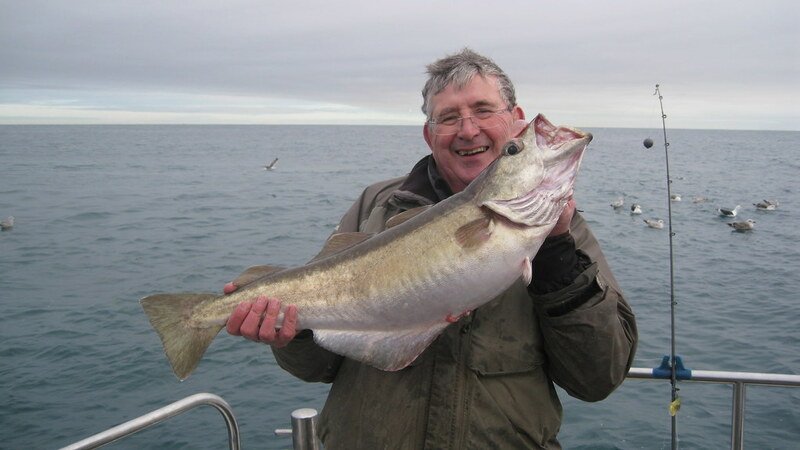 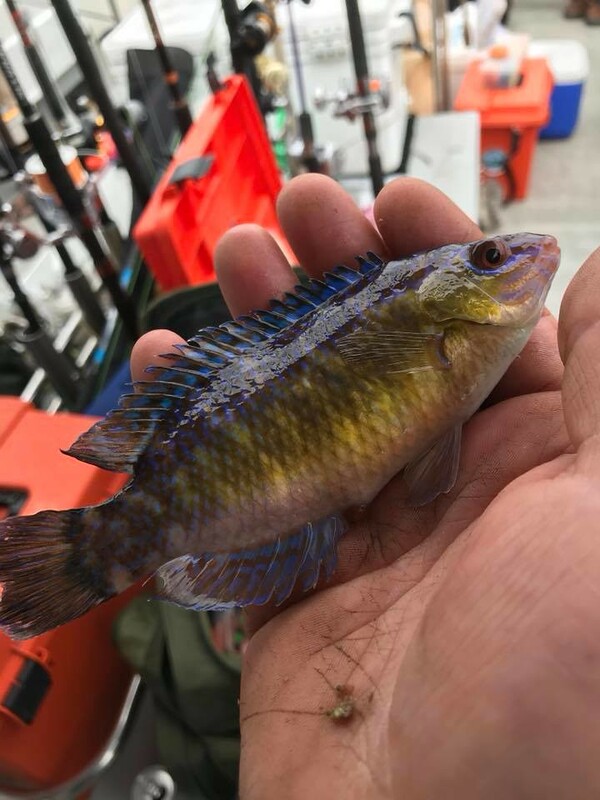 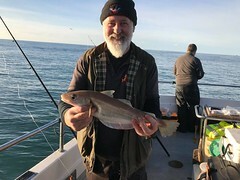 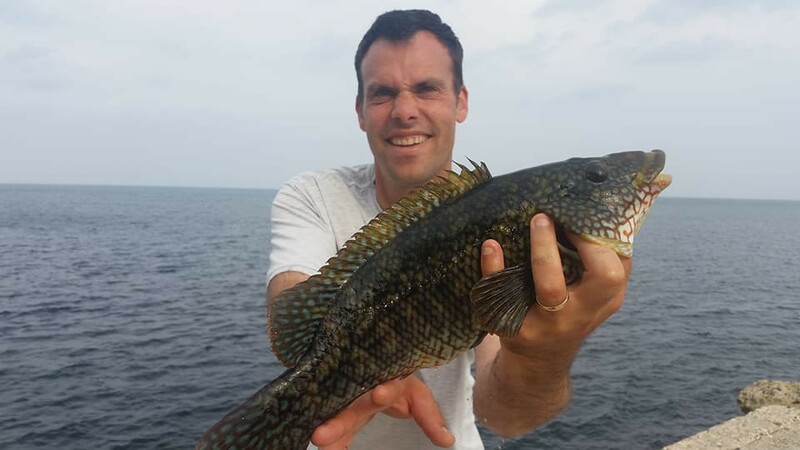 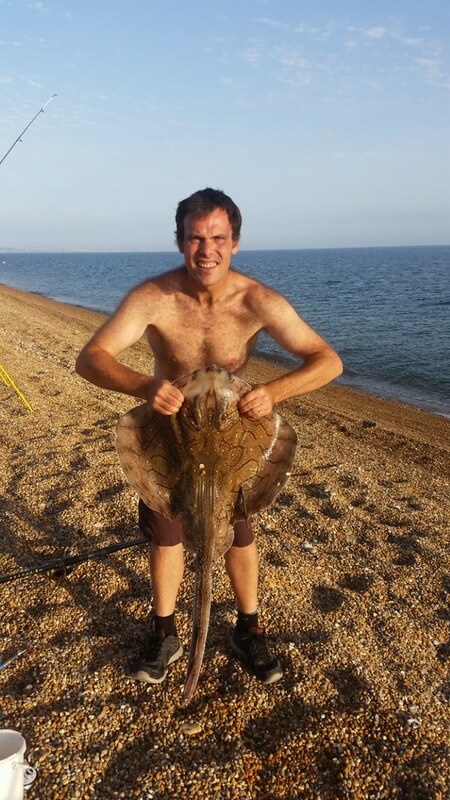 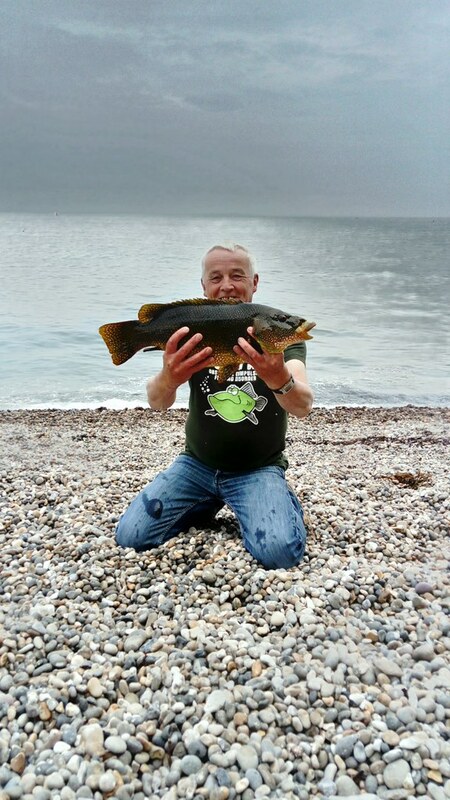 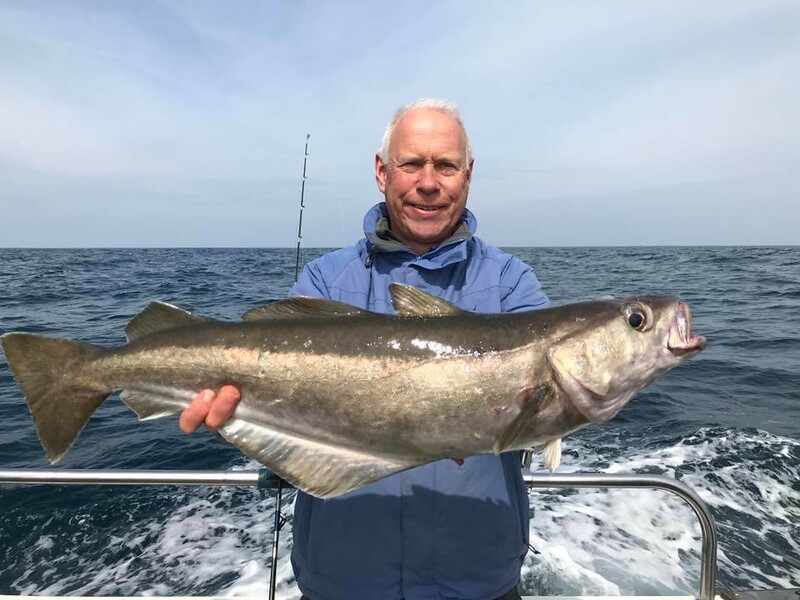 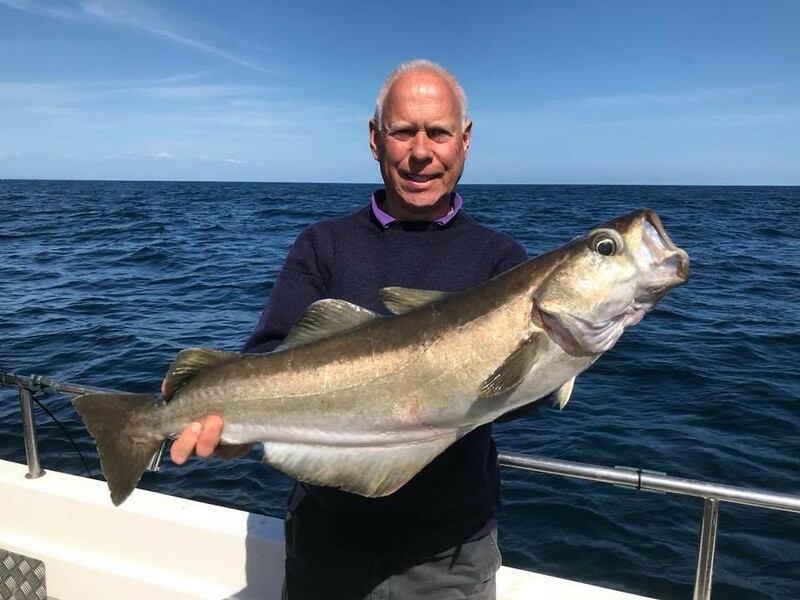 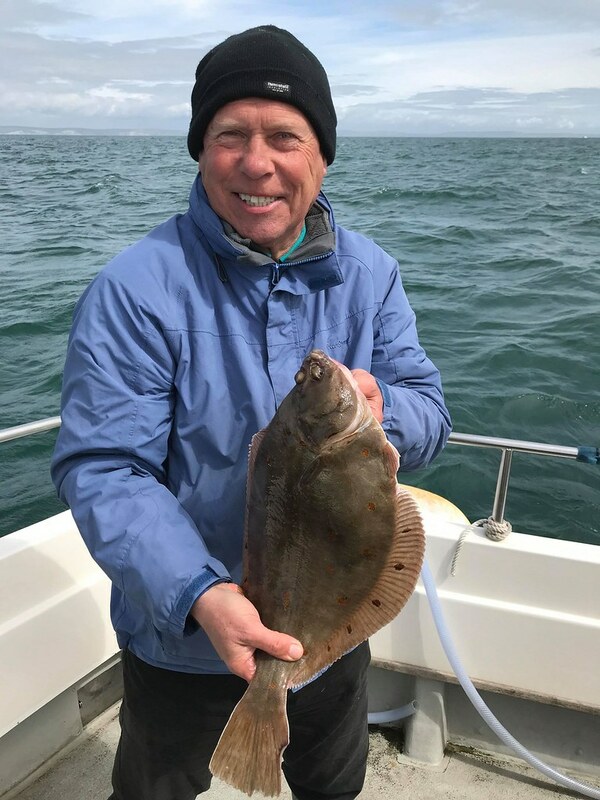 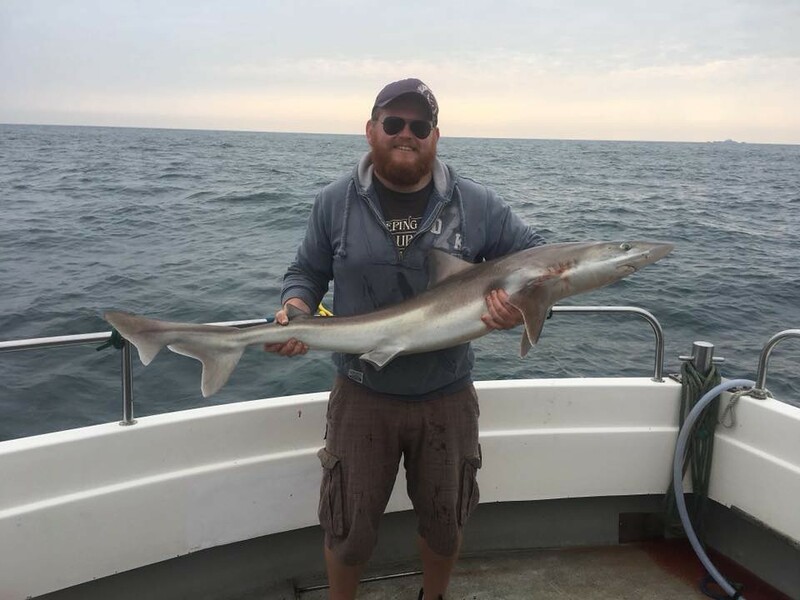 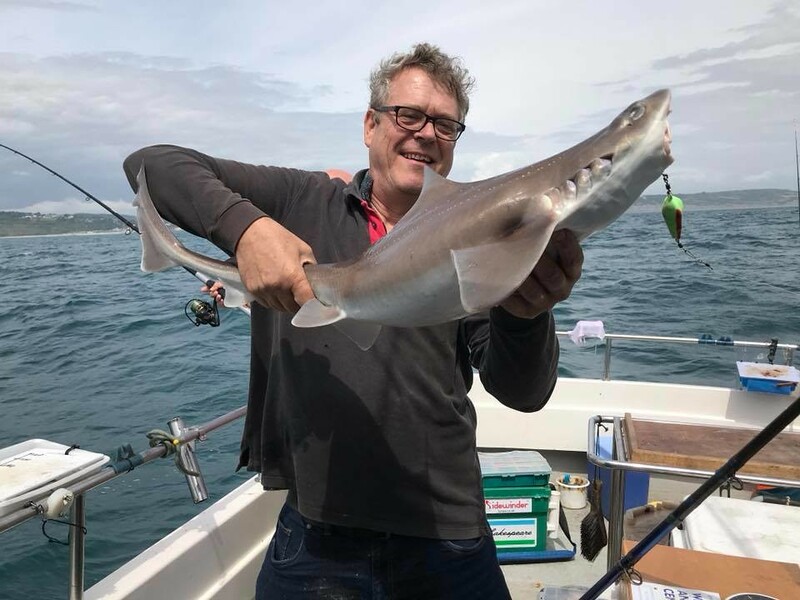 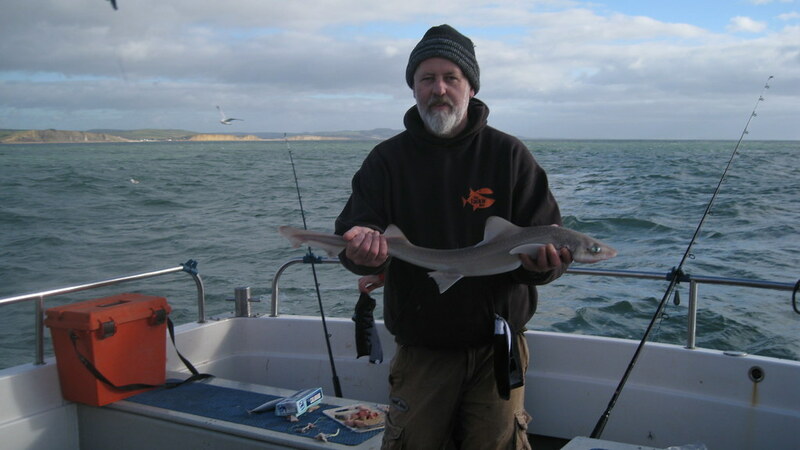 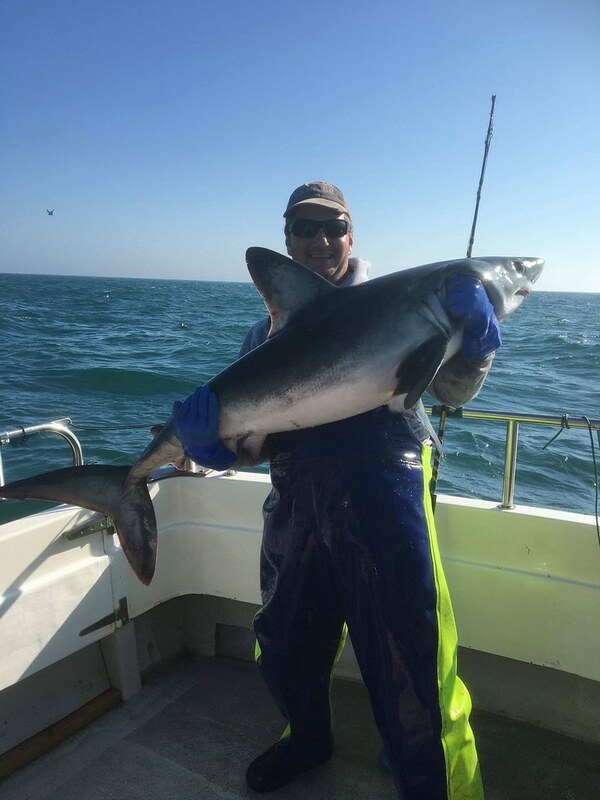 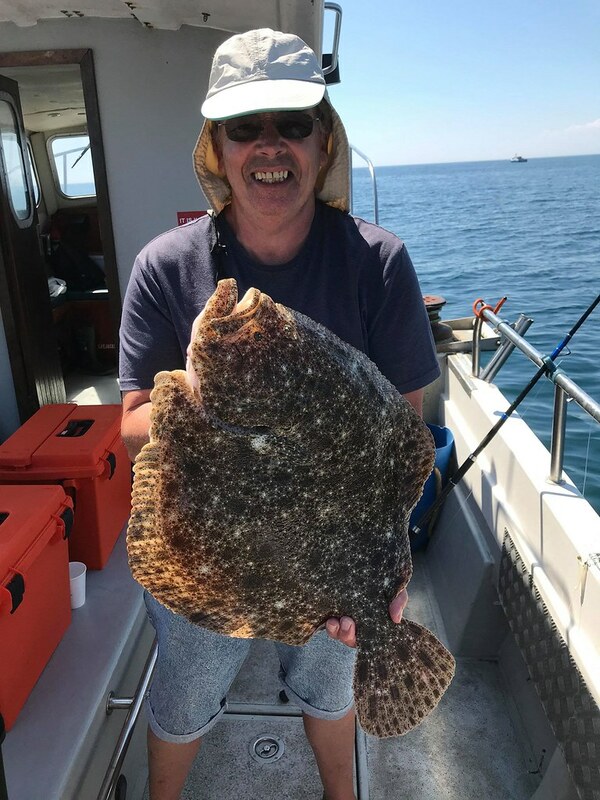 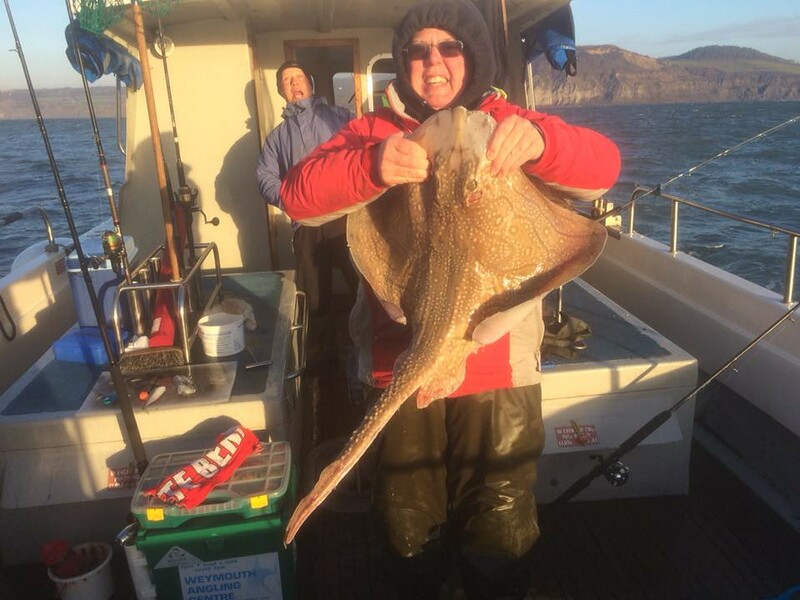 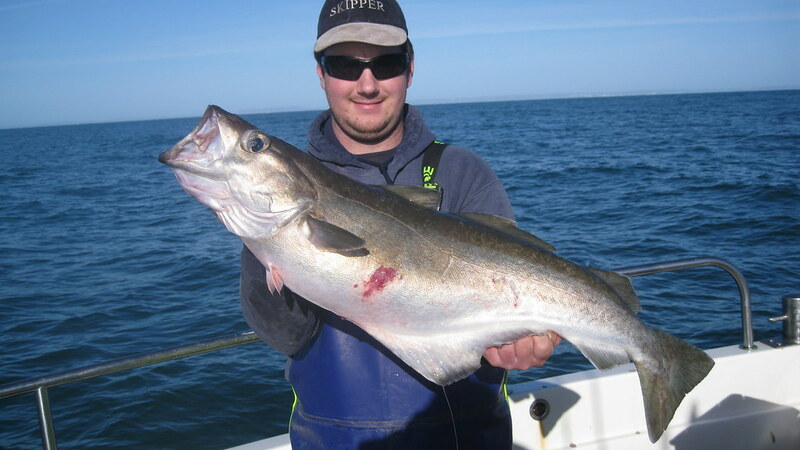 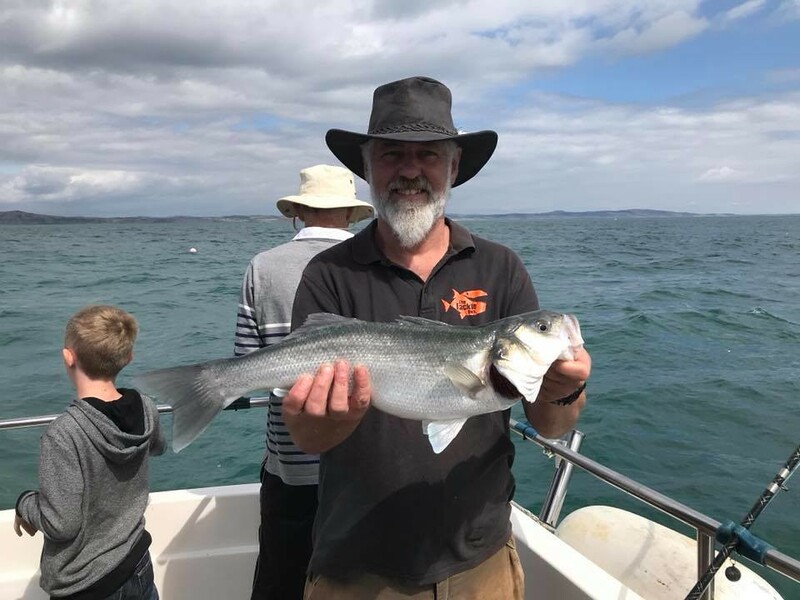 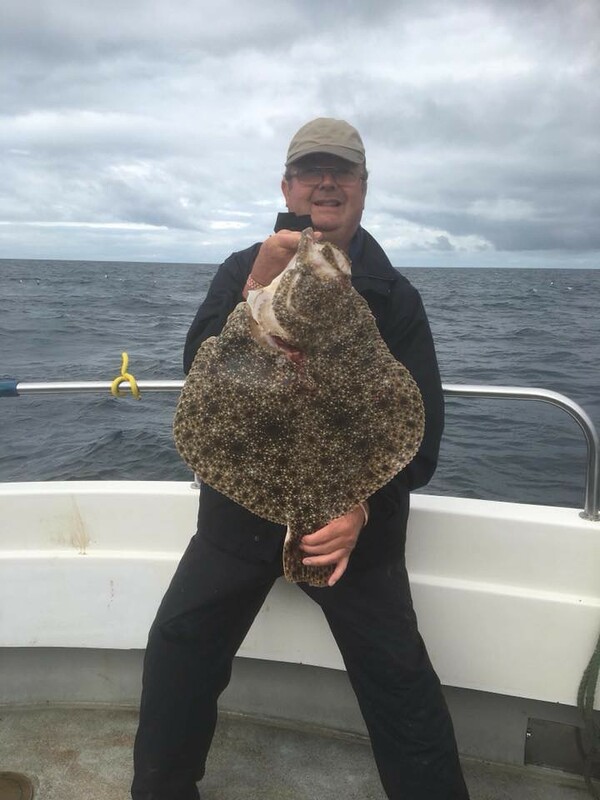 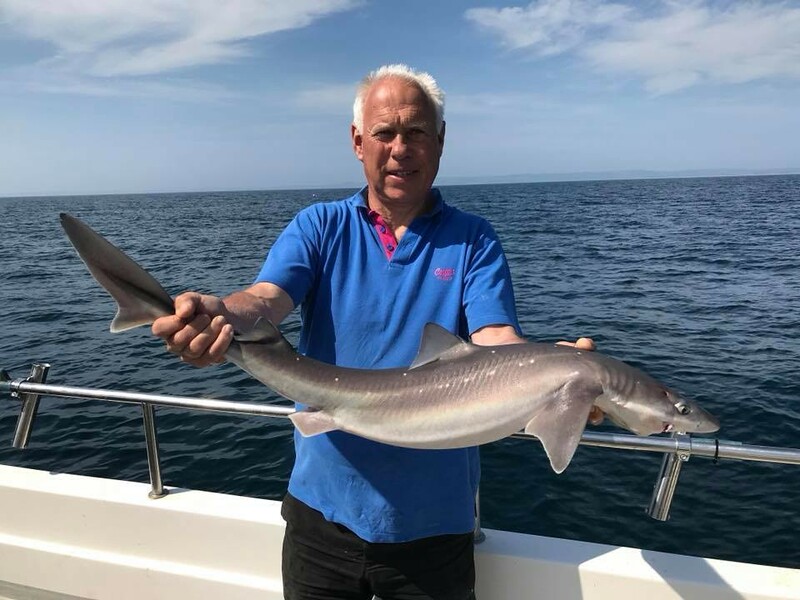 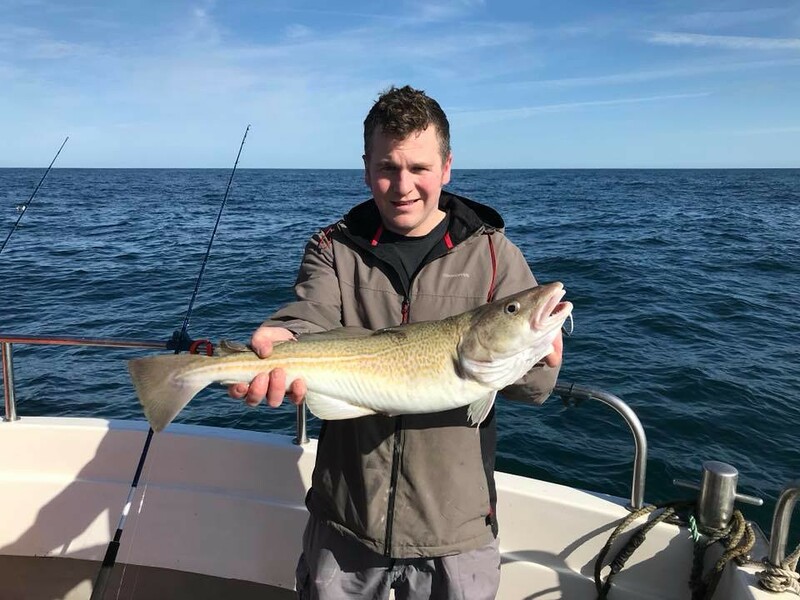 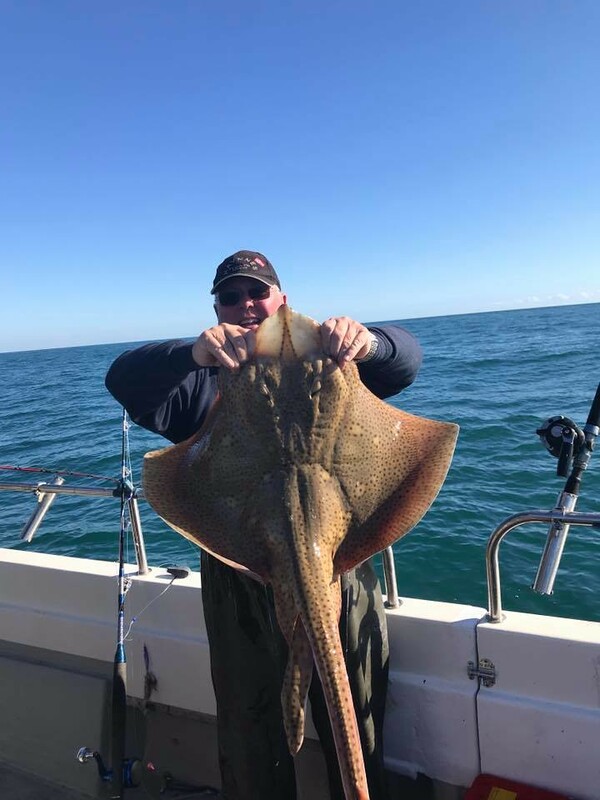 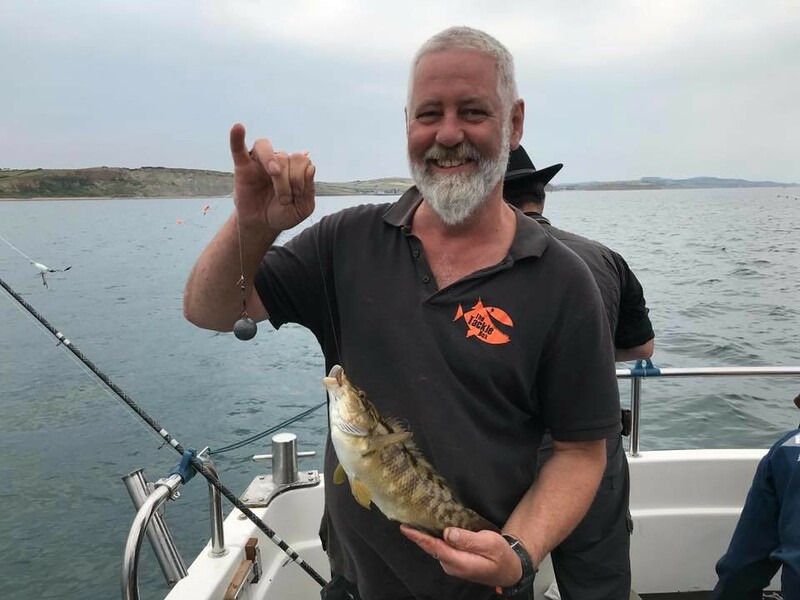 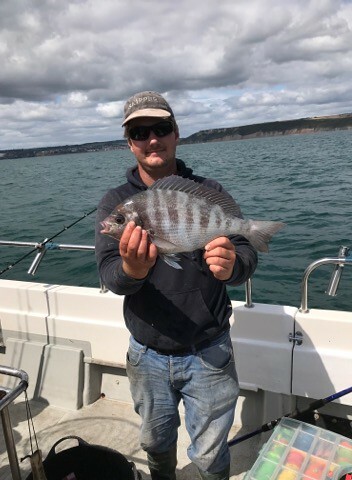 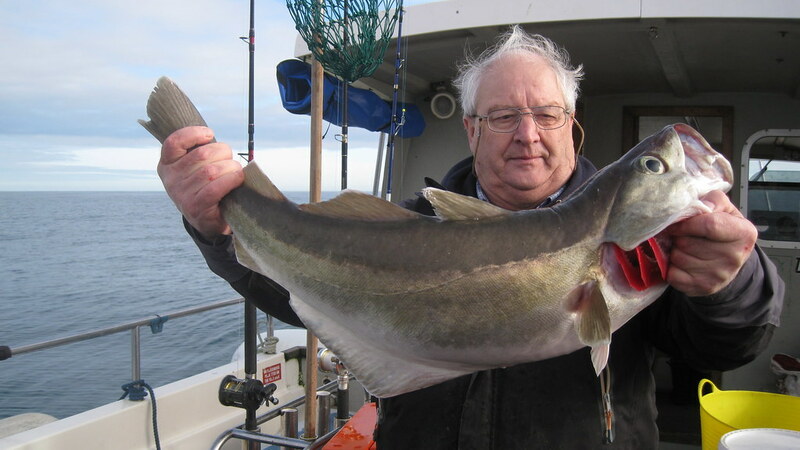 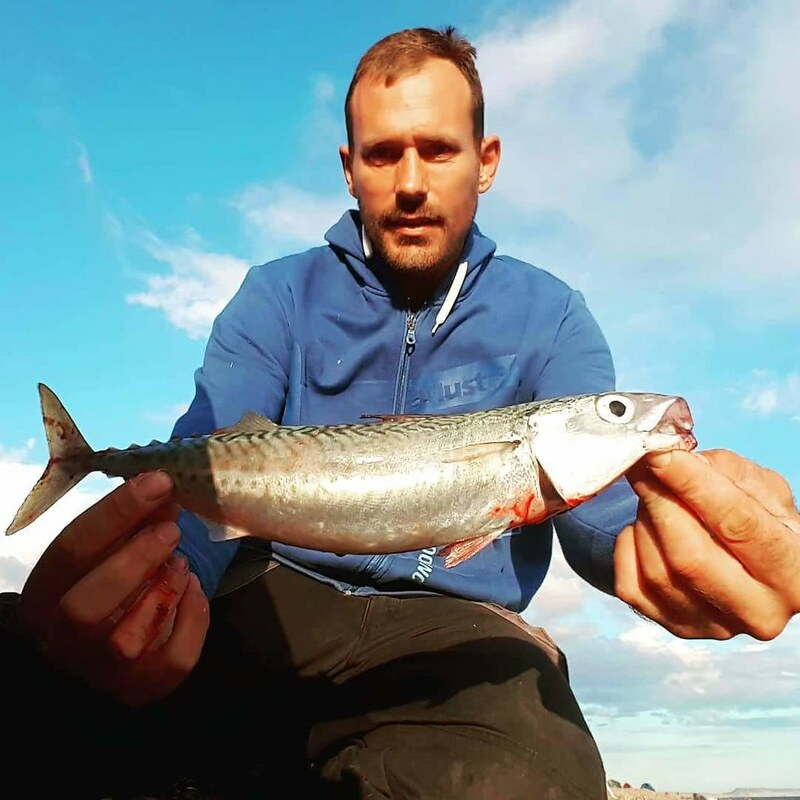 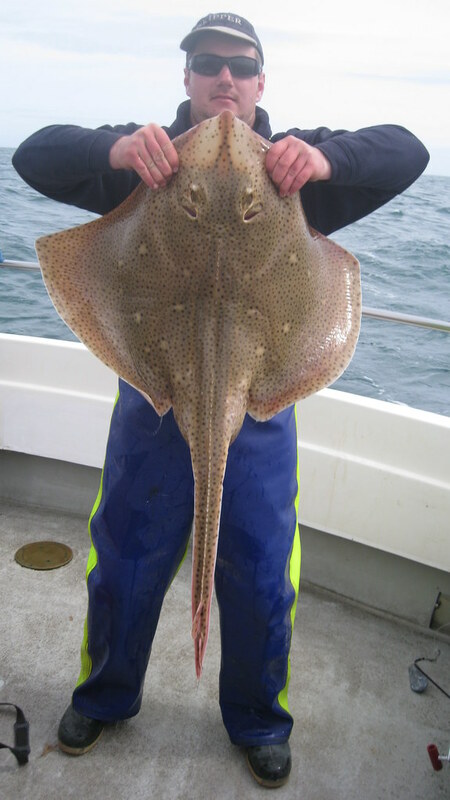 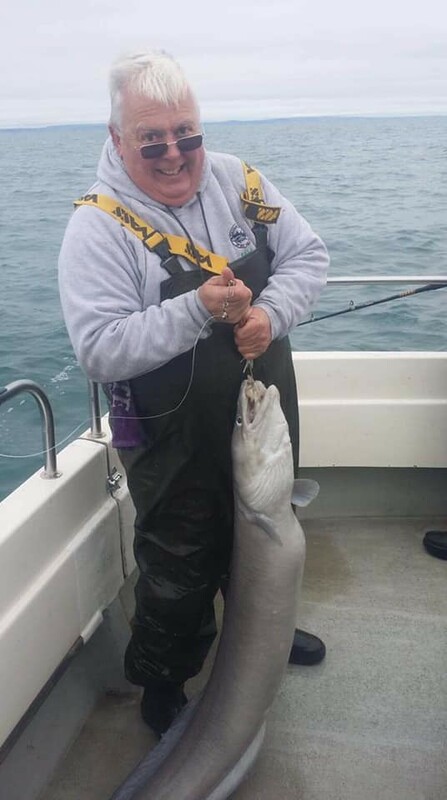 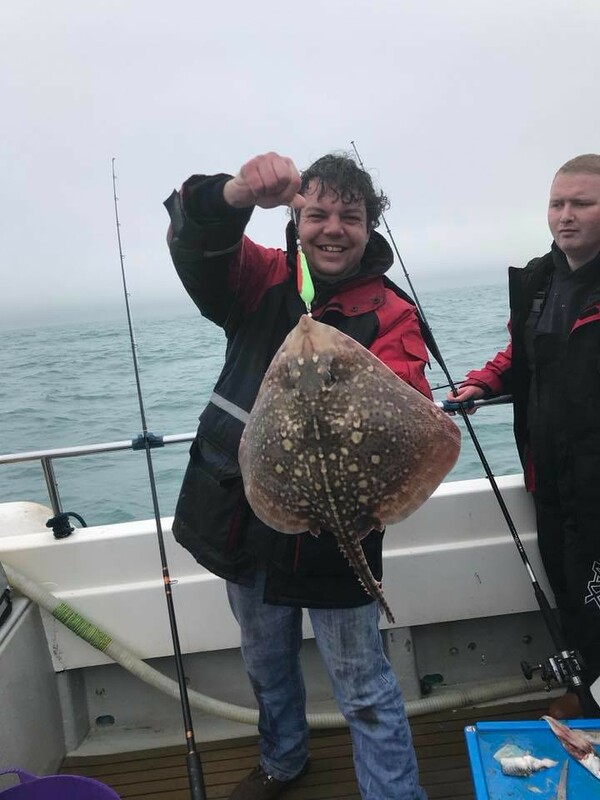 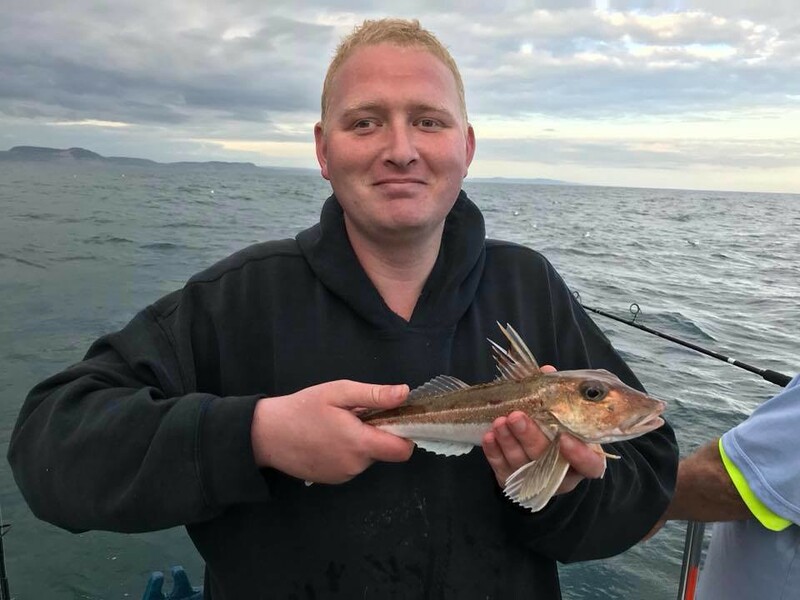 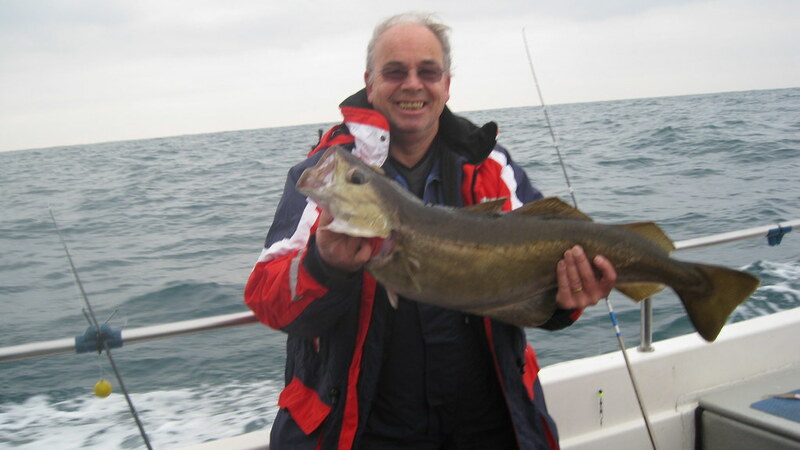 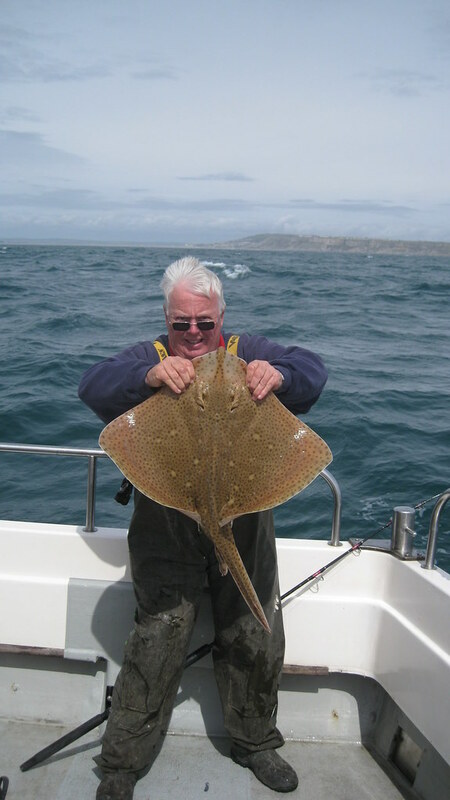 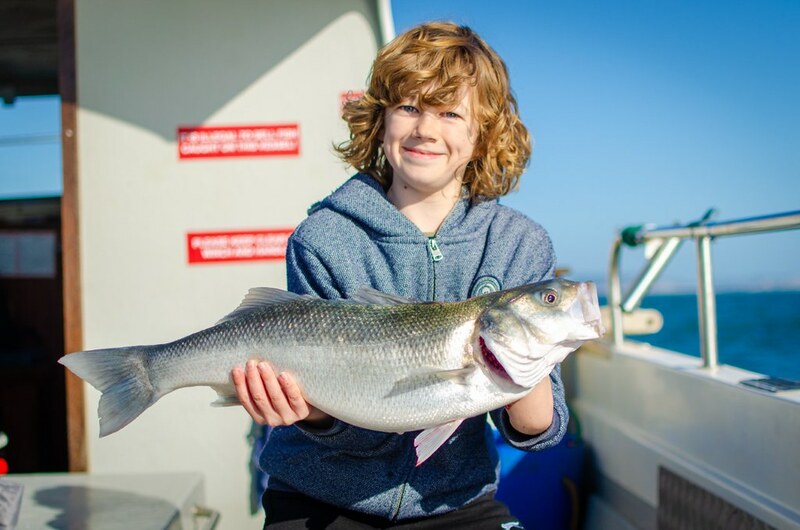 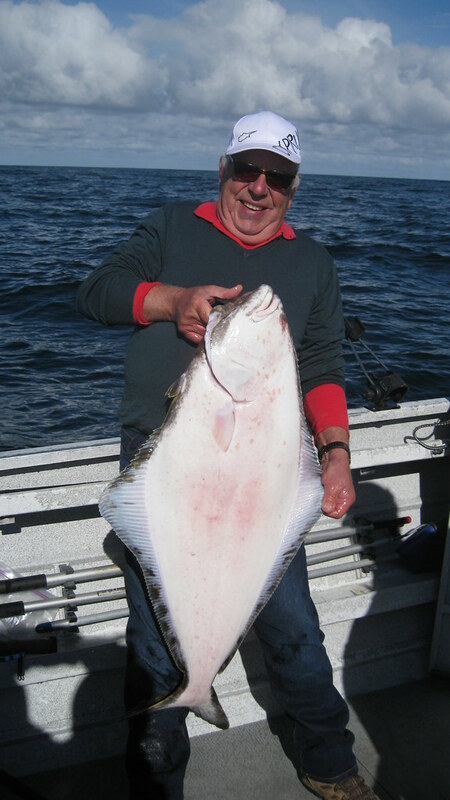 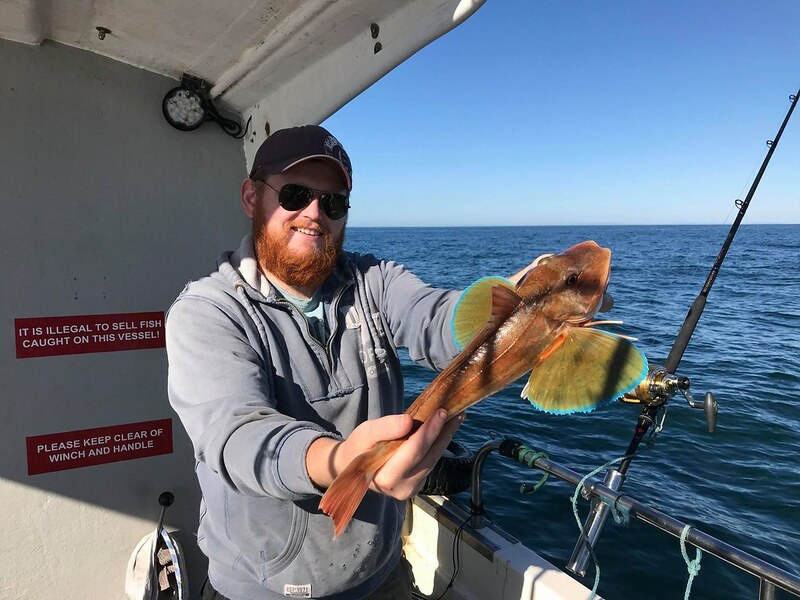 This fish gave Richard a specimen rating of 167.50% - congratulations to Richard on an outstanding fish! 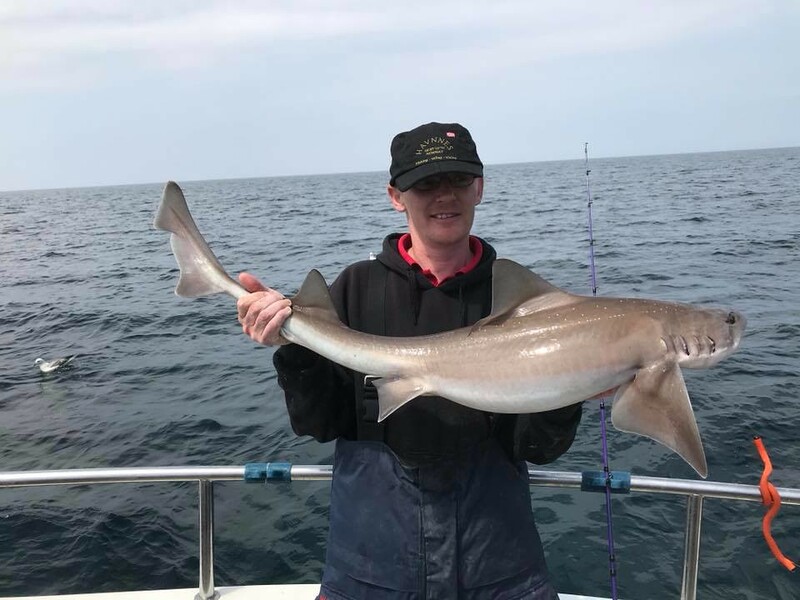 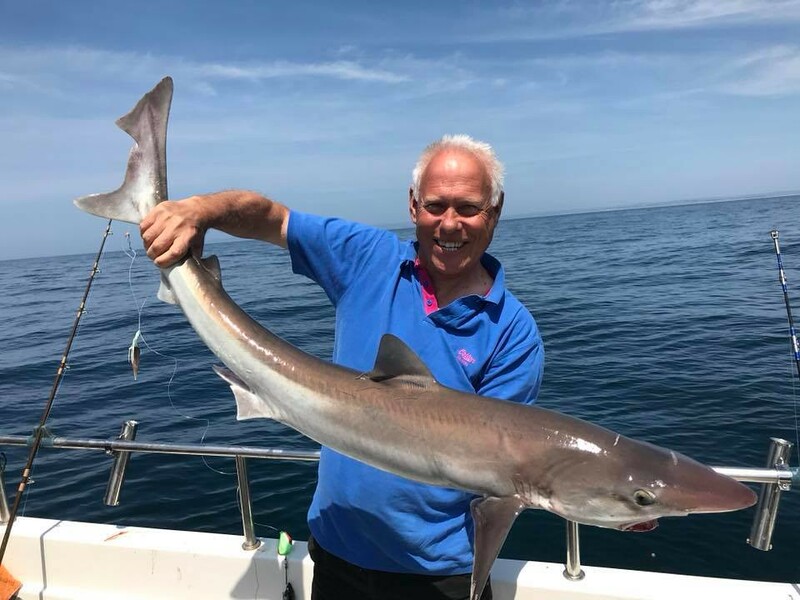 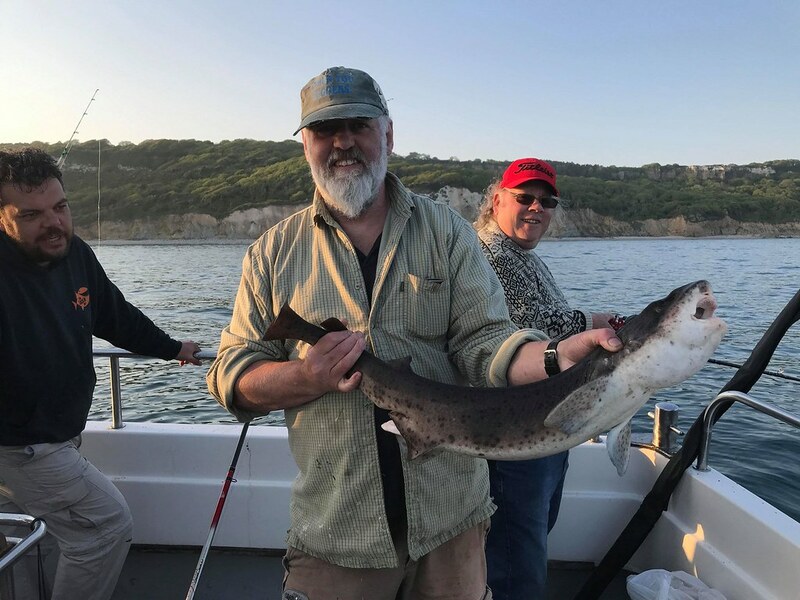 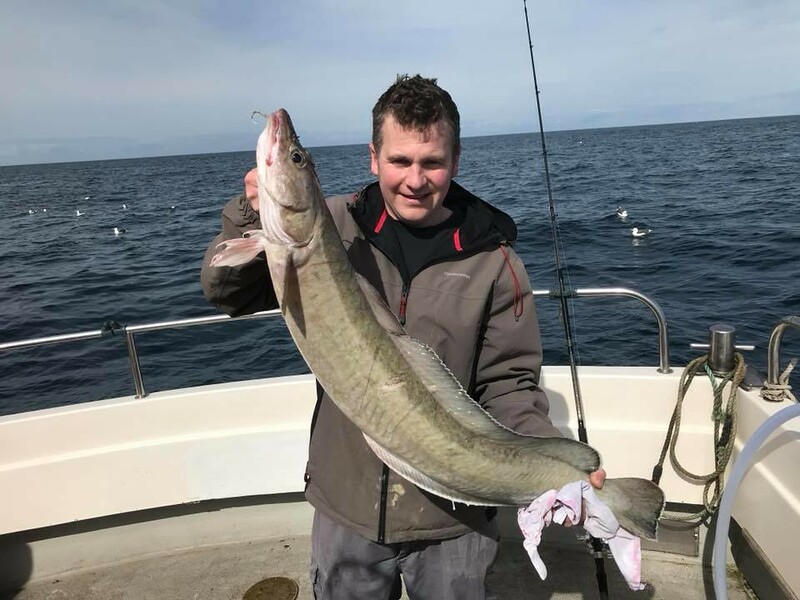 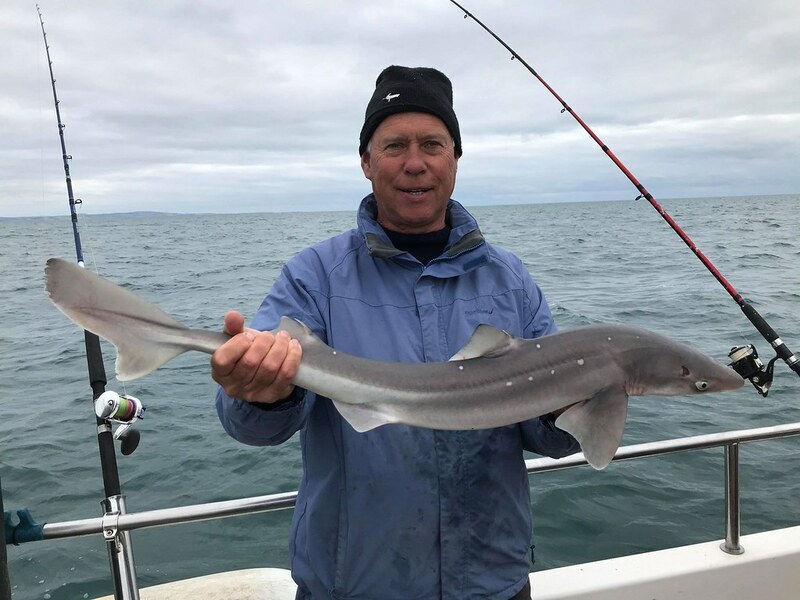 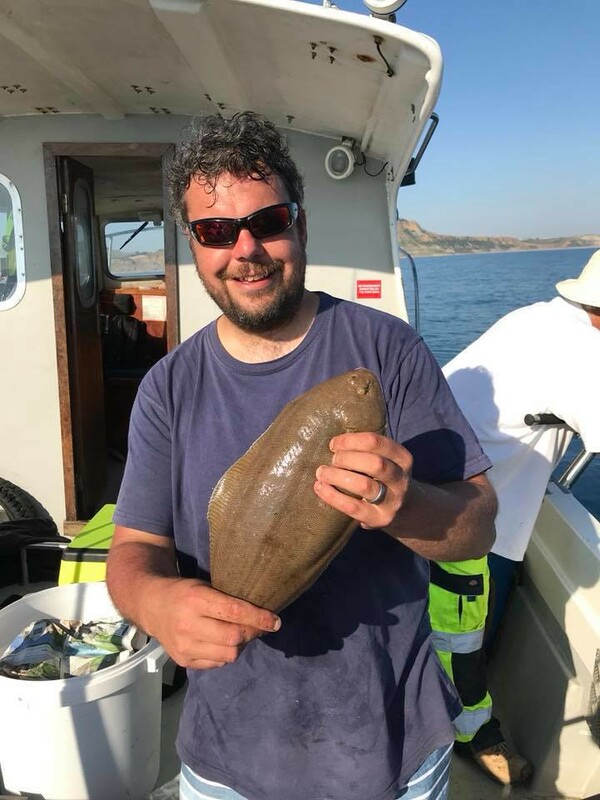 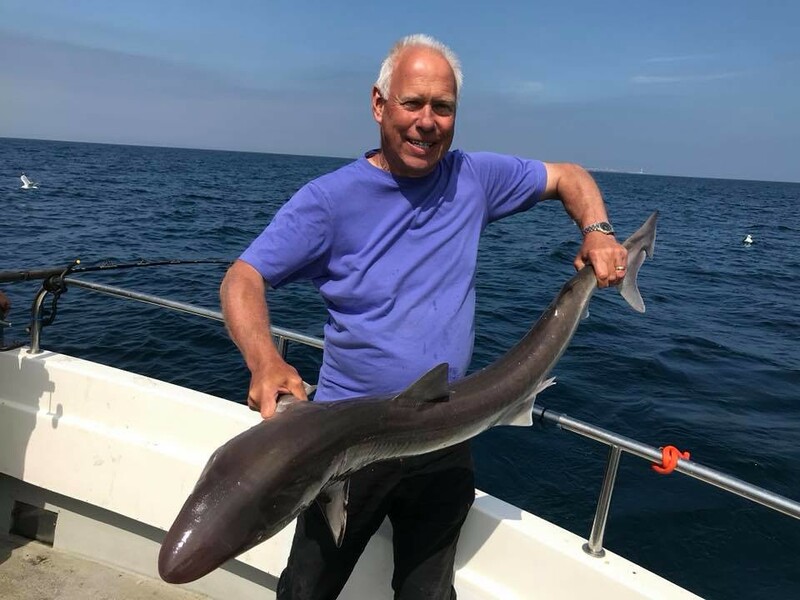 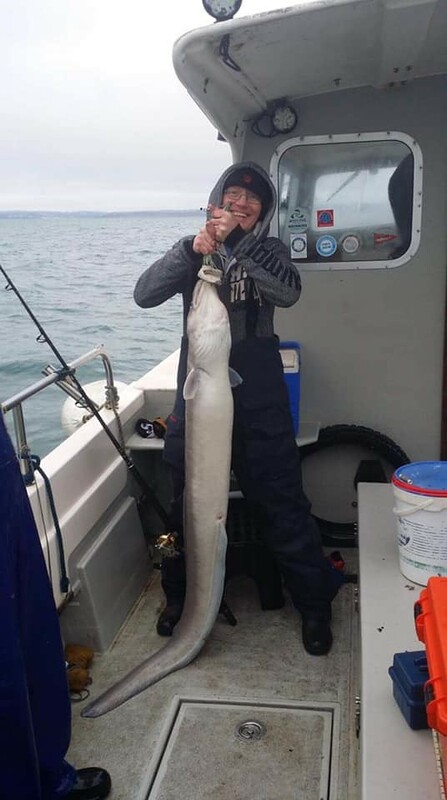 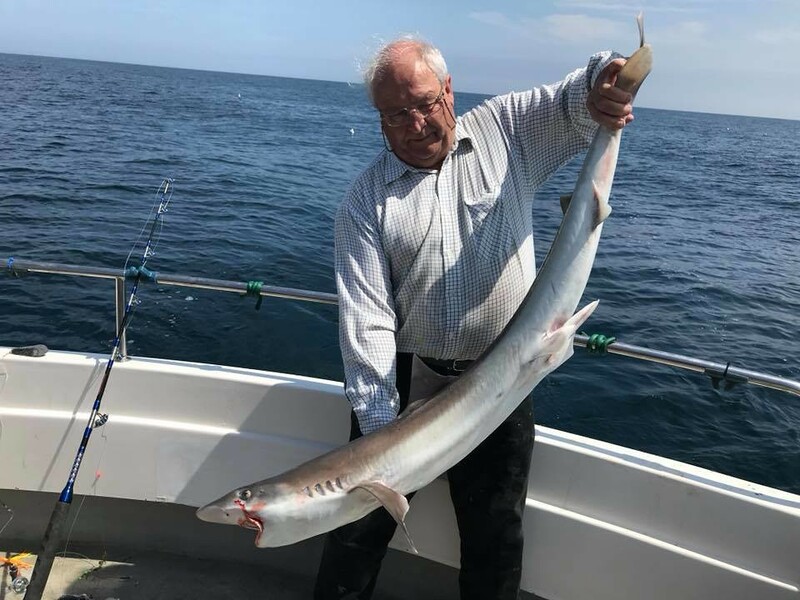 Chris with his personal best Conger Eel of 64lbs that was the second best fish in the competition and was 4lbs over the previous 2004 record held by Phil Crabbe. 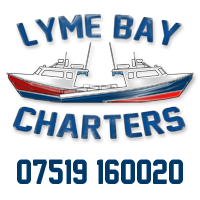 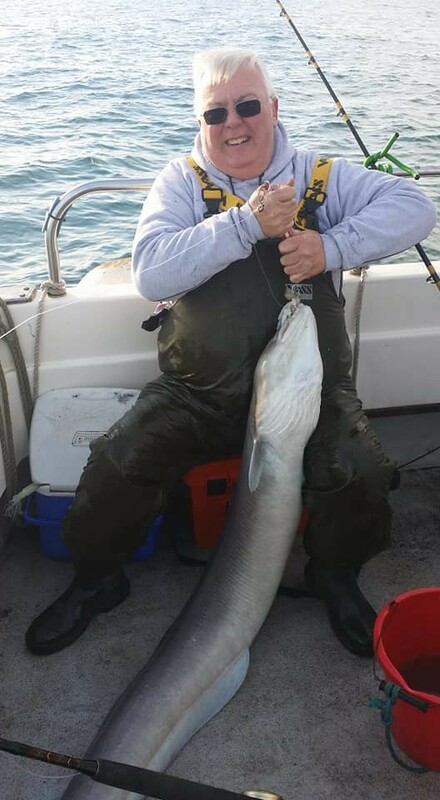 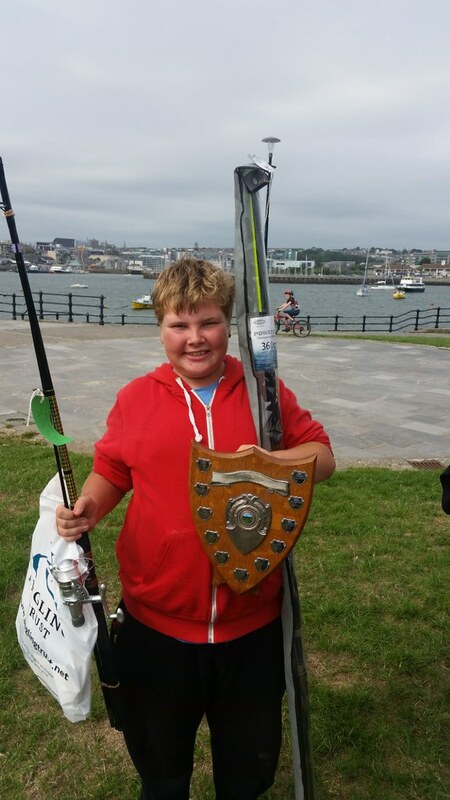 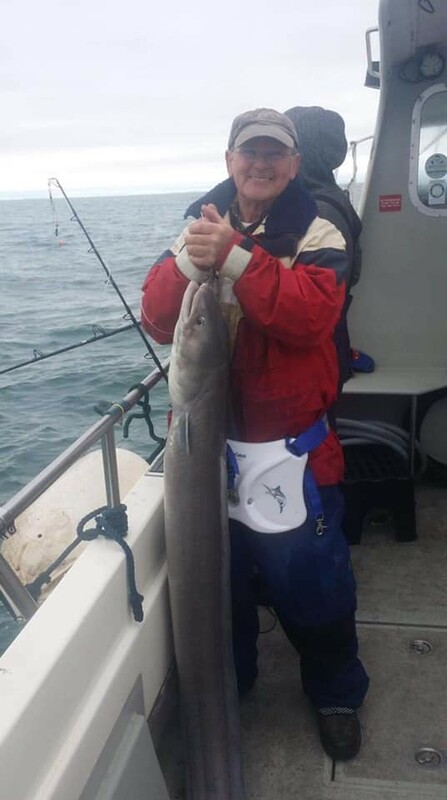 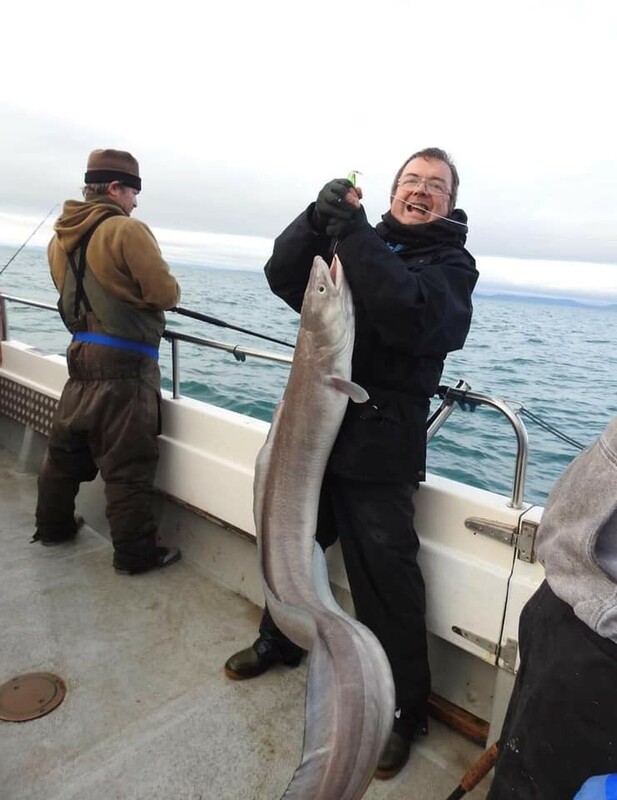 Roy with his 63 lb Conger Eel that he caught in the Conger Eel Festival held on Pegasus. 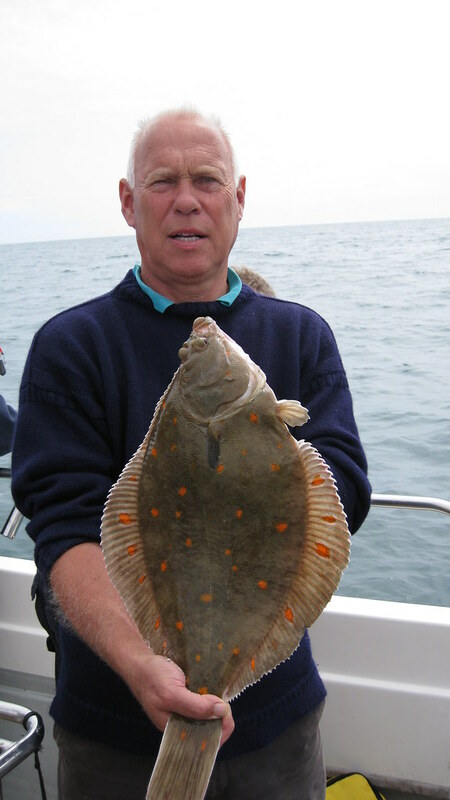 This fish was 3lbs over the 2004 record held by Phil Crabbe. 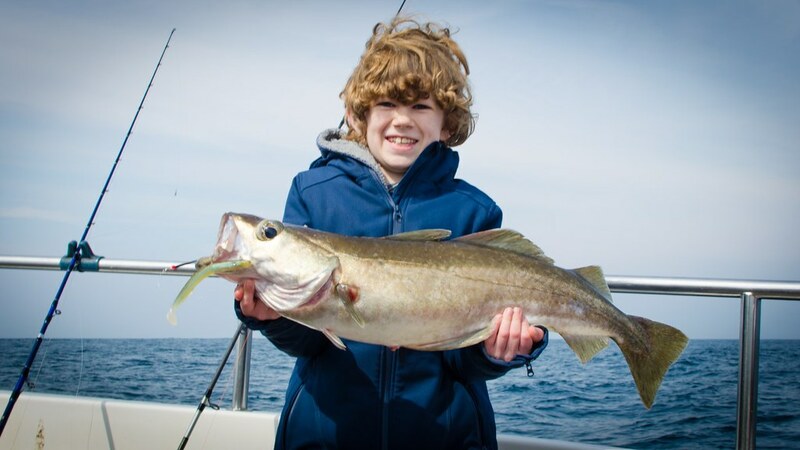 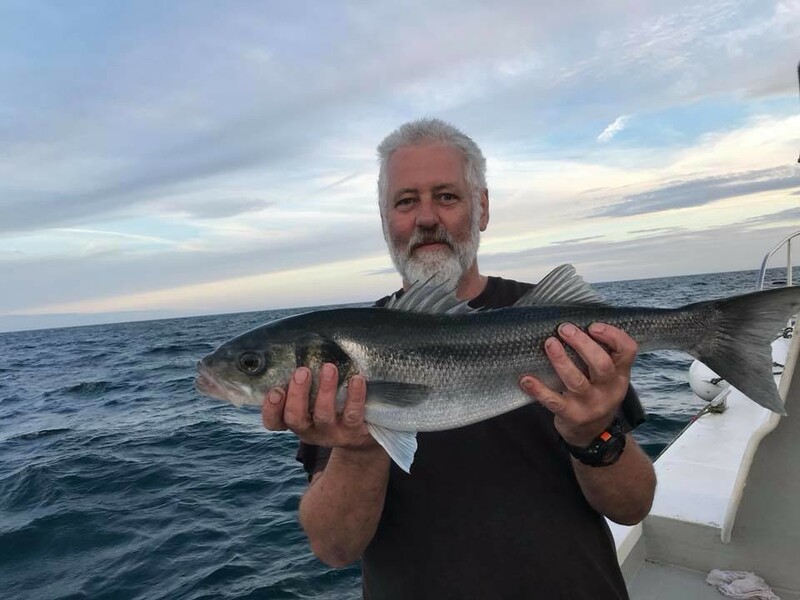 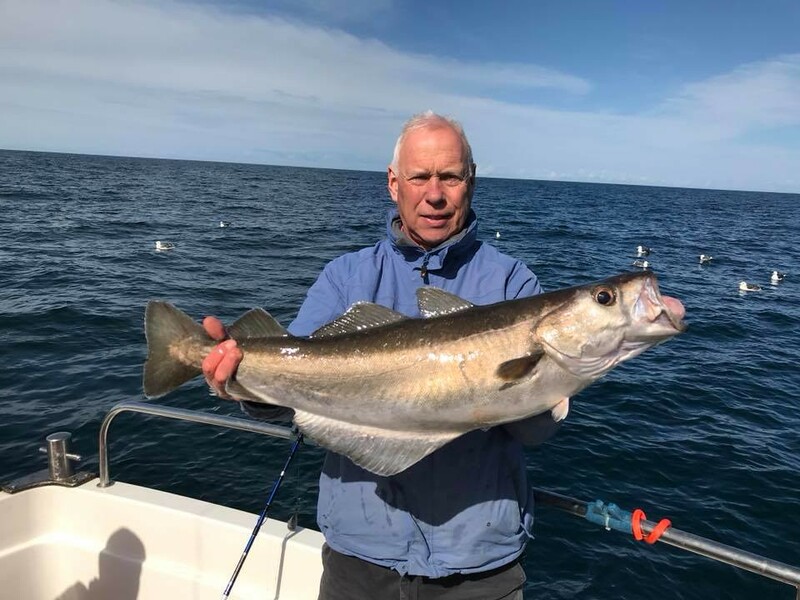 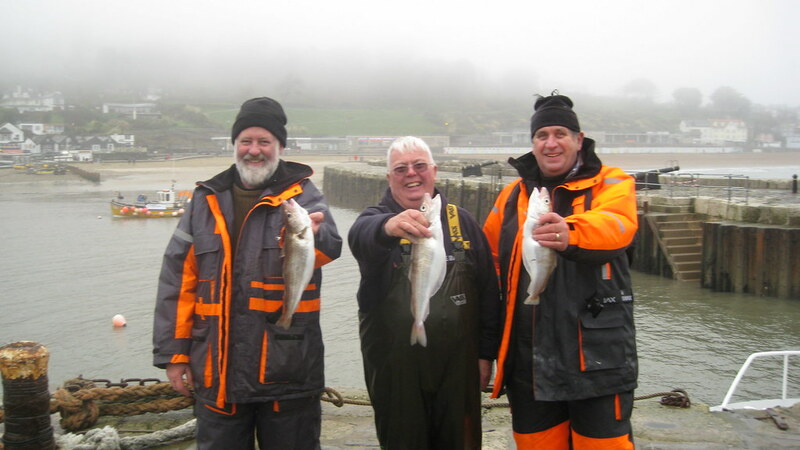 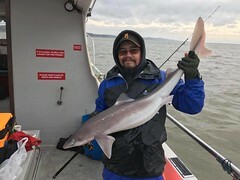 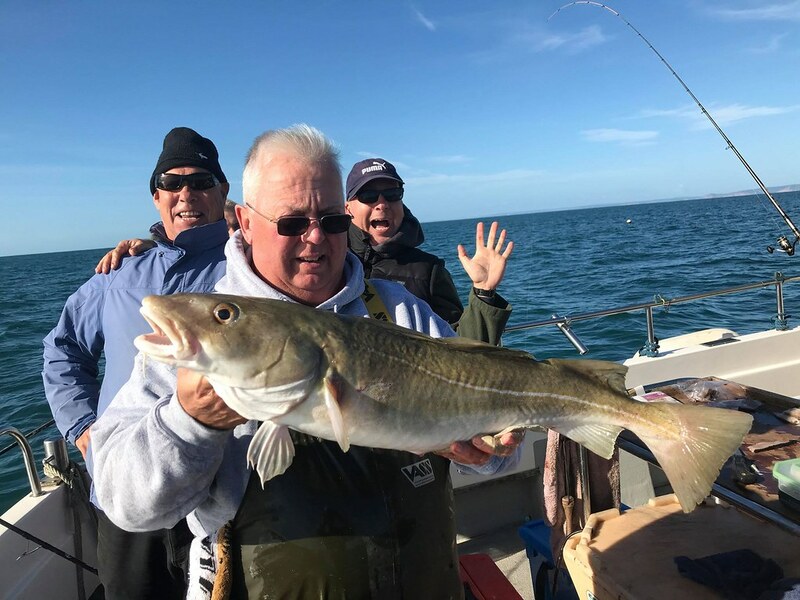 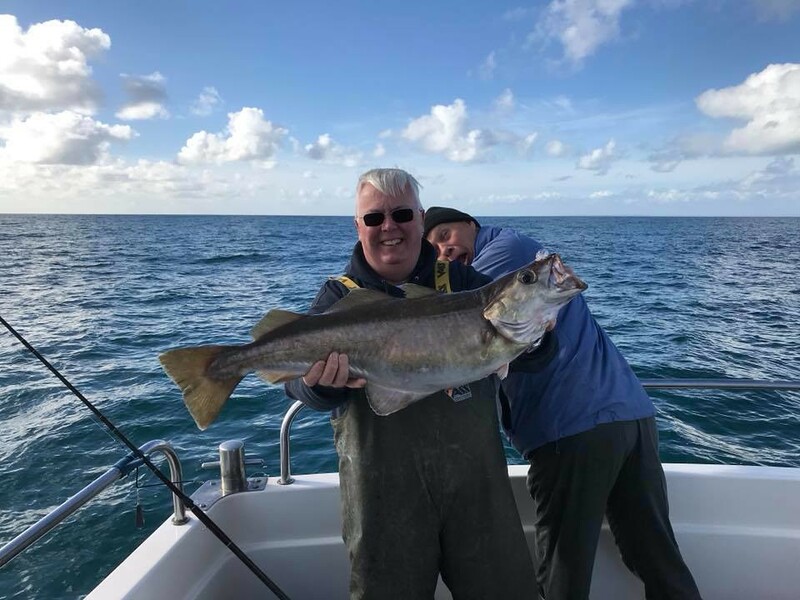 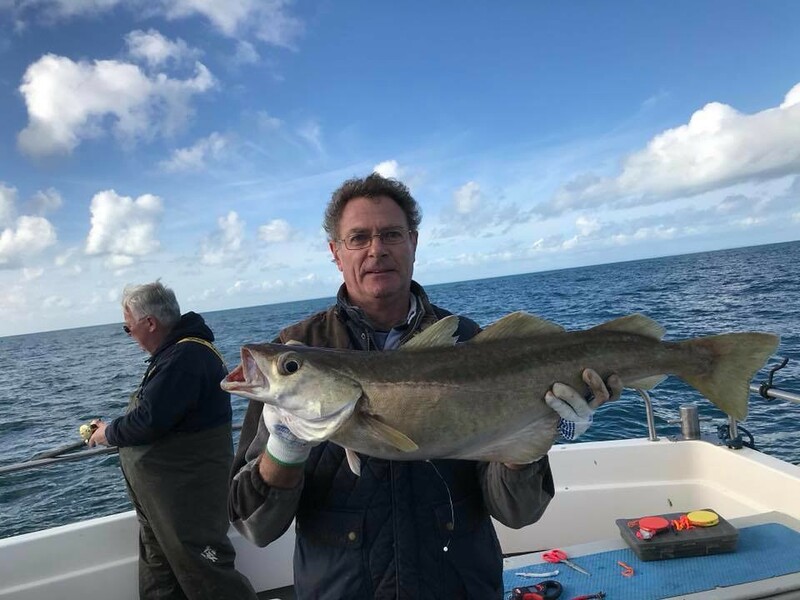 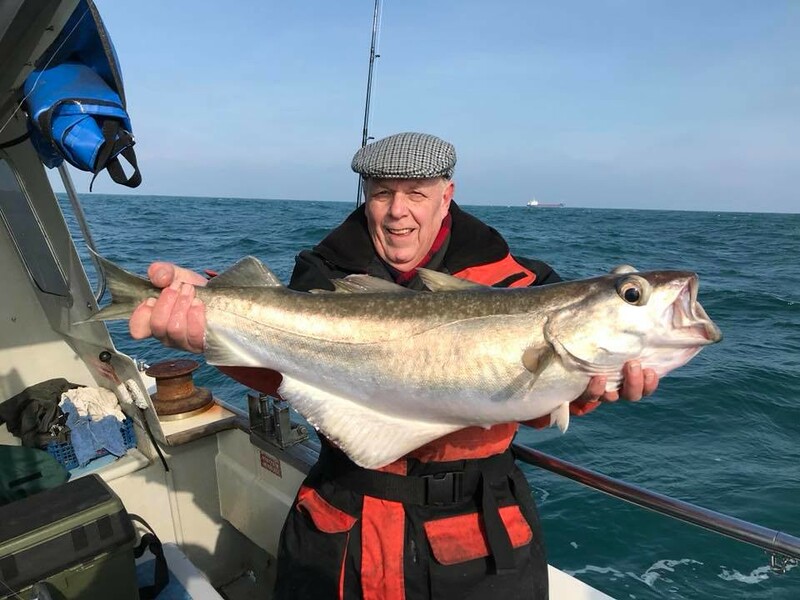 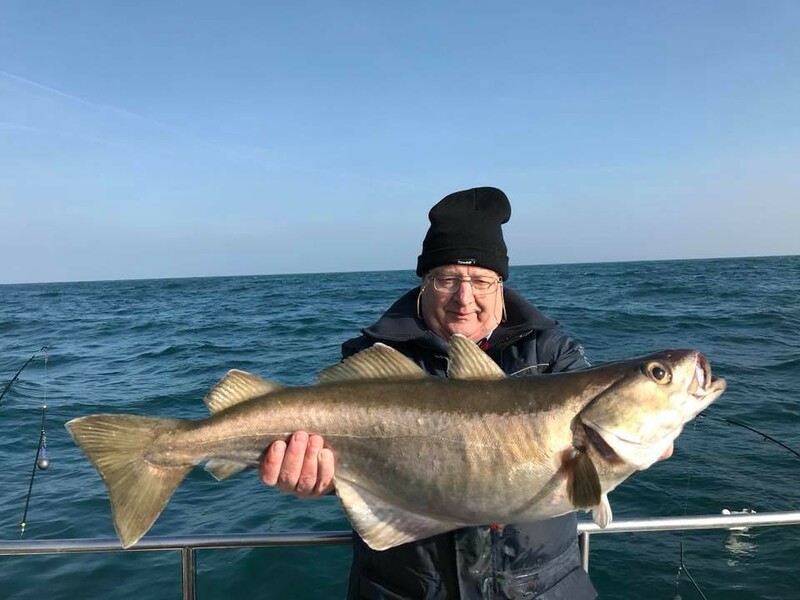 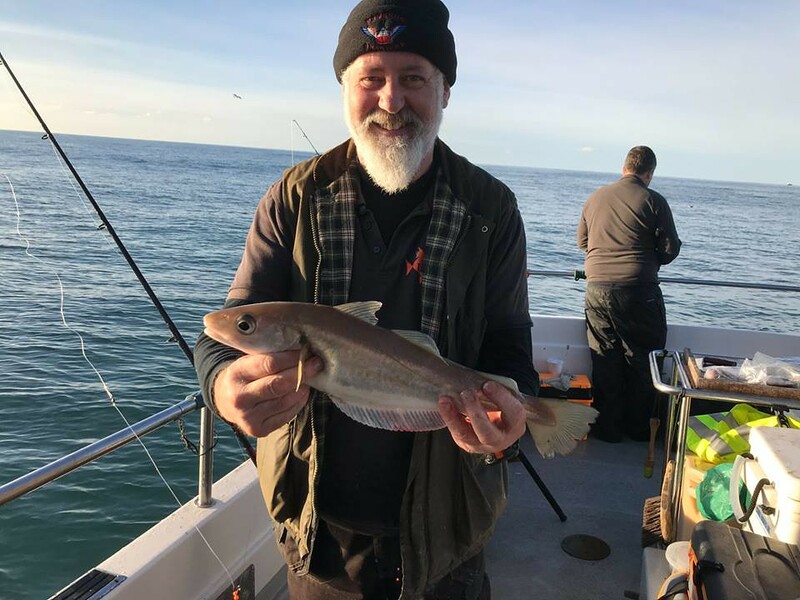 Andy pictured with a season's best Whiting of 3.25lbs caught on Pegasus whilst fishing in the Tuesday "Winter League"
Pete pictured with the season's best Spur Dog of 14lbs 2ozs caught on Pegasus in late November. 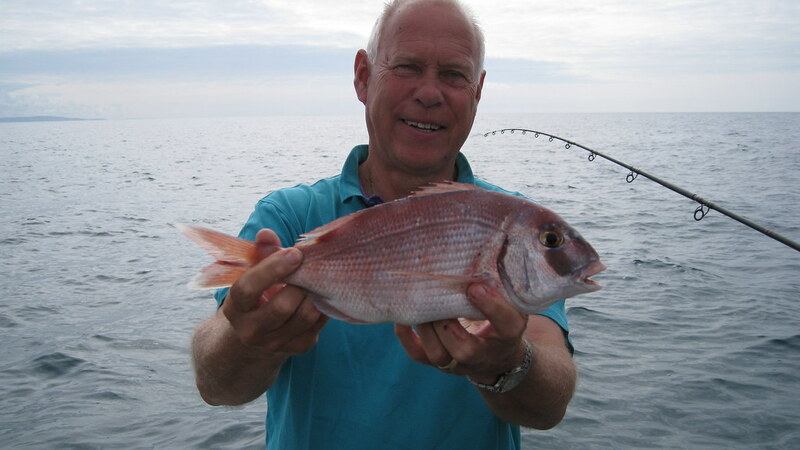 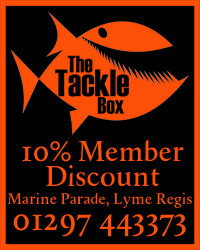 This fish gives Pete a specimen rating of 117.82% and qualifies him for an AT Bronze Award.